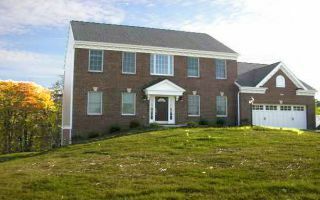 Focused on Results. 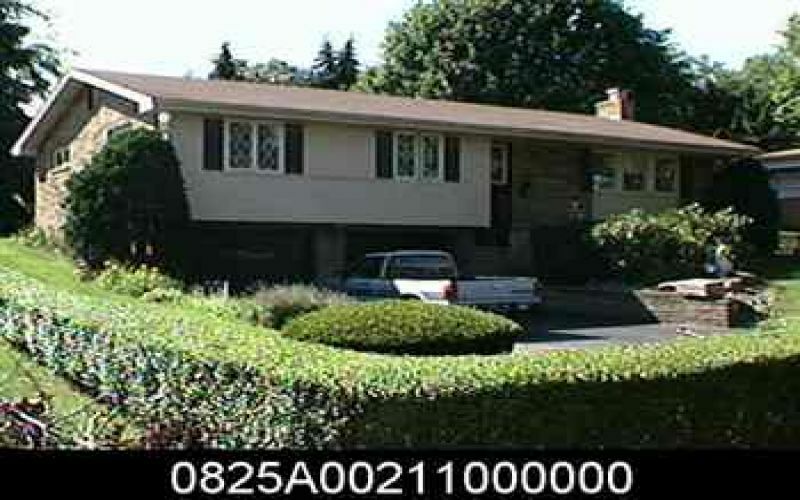 Driven by Integrity. 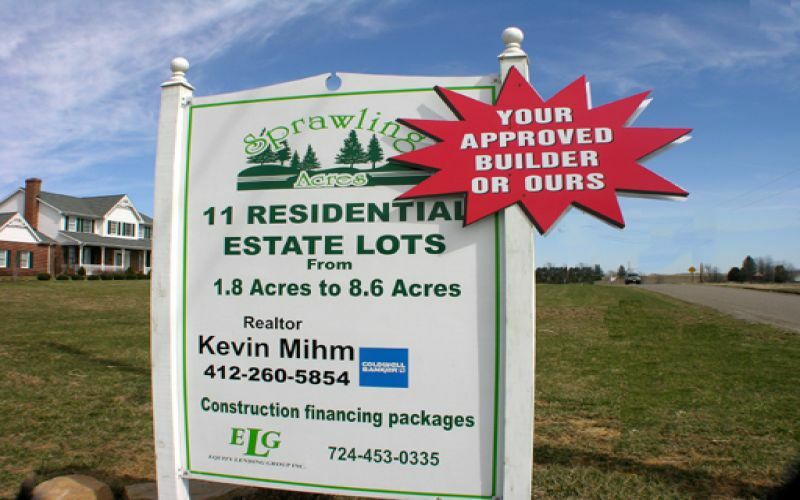 Trusted by Clients. 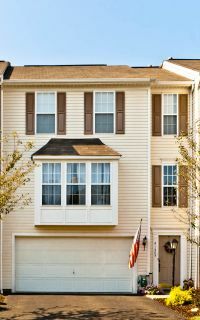 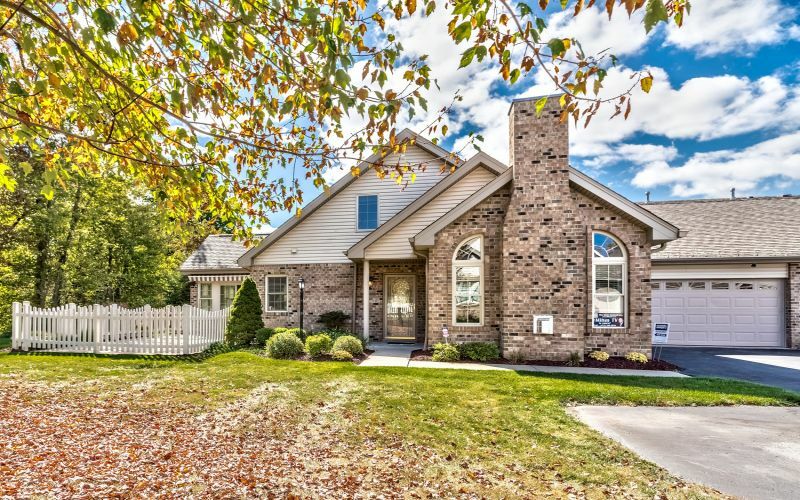 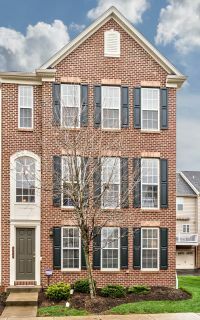 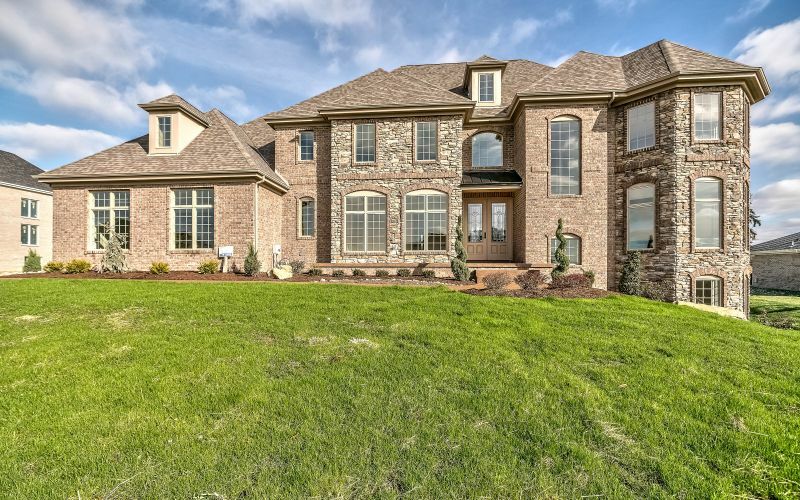 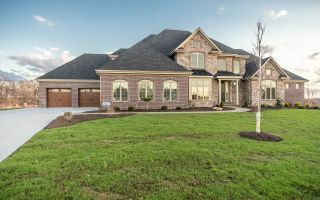 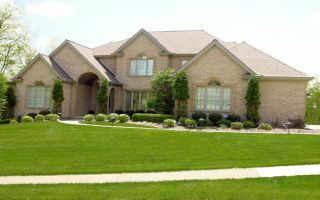 Neighborhood knowledge is one of the top reasons buyers and sellers hire real estate agents. 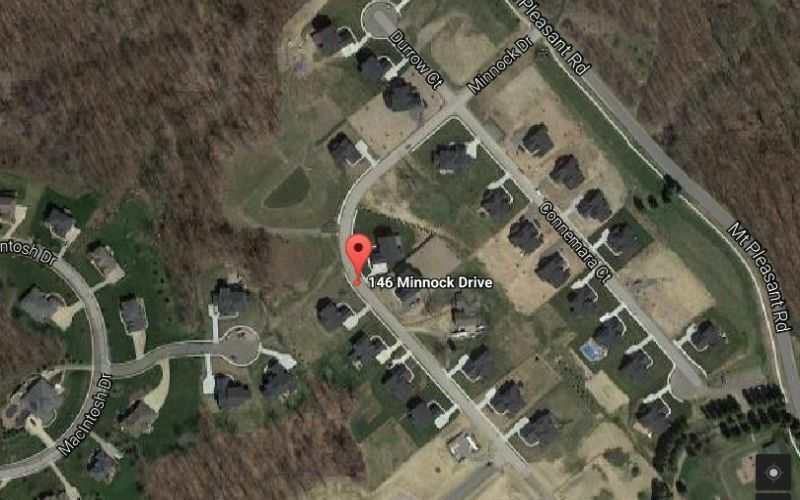 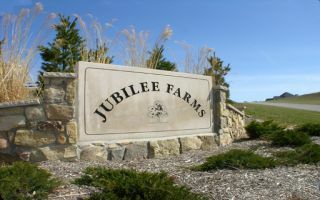 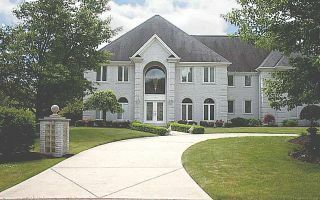 I don’t just sell the neighborhood, I live here, work here and raised a family here. 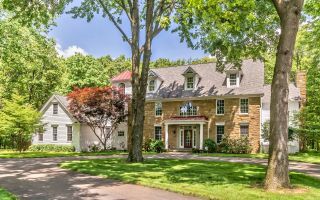 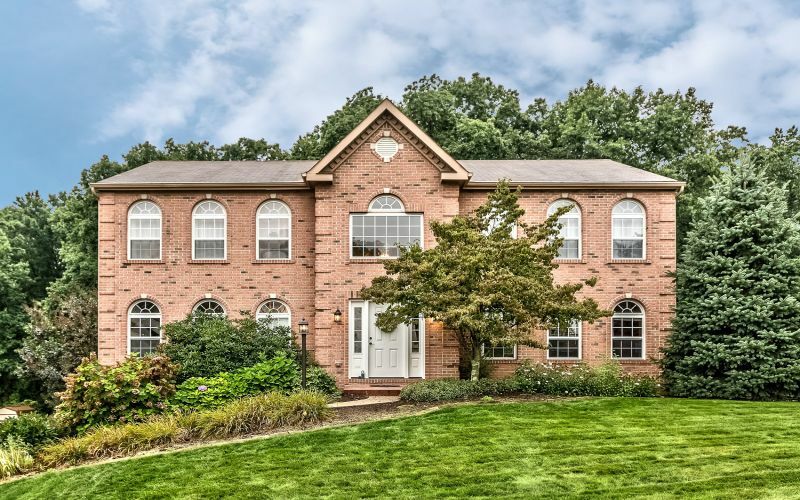 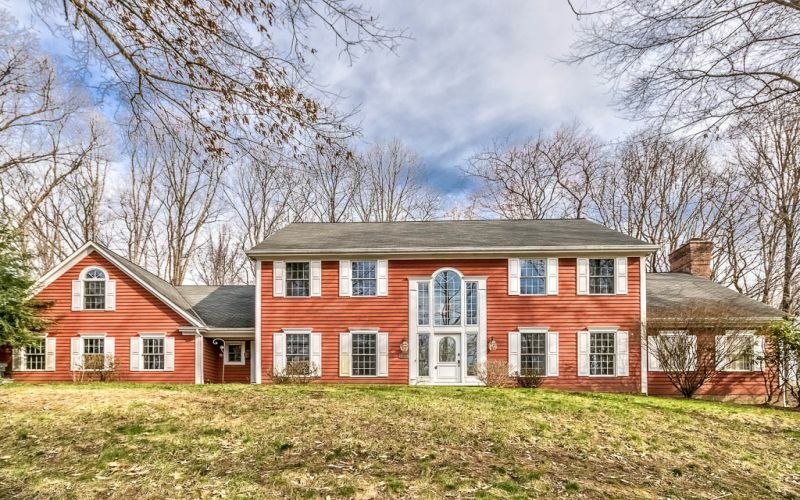 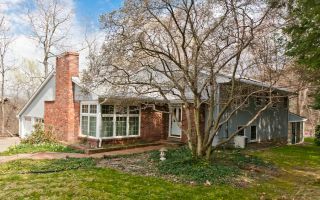 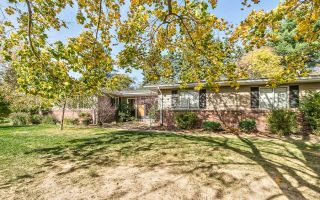 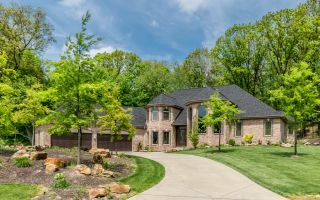 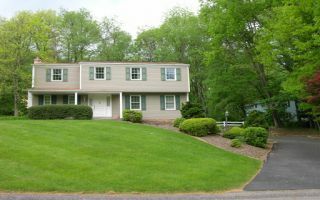 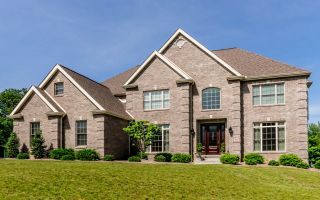 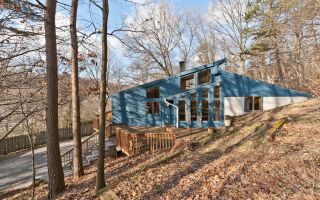 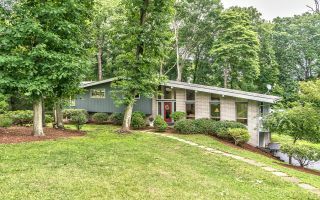 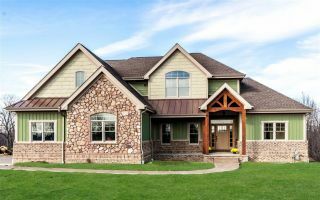 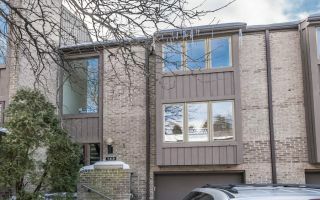 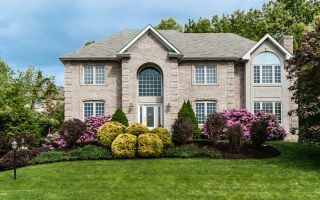 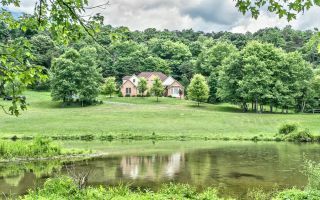 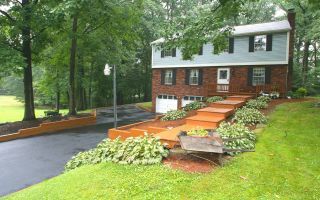 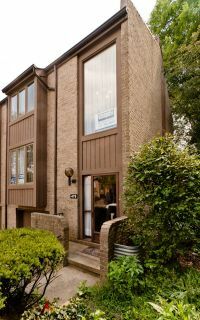 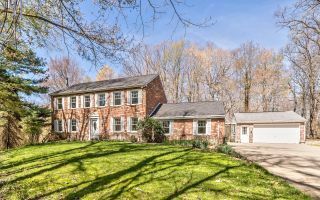 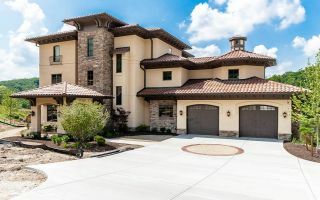 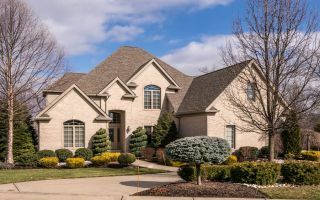 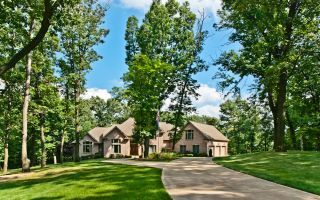 My network dates back 34+ years resulting in loyal clients and friends calling for proven expertise and intimate knowledge of the area and available homes. 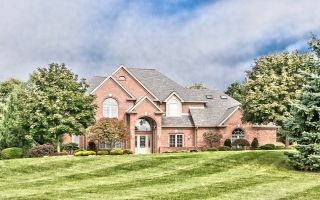 My comprehensive, hands-on approach means I work on a personal level, coupled by the reach and resources of an extraordinary brand, professional photography, internet, social media & print marketing. 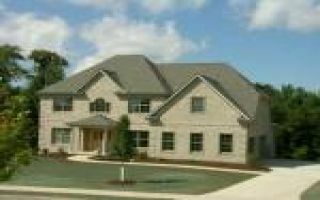 I am committed to providing outstanding service! 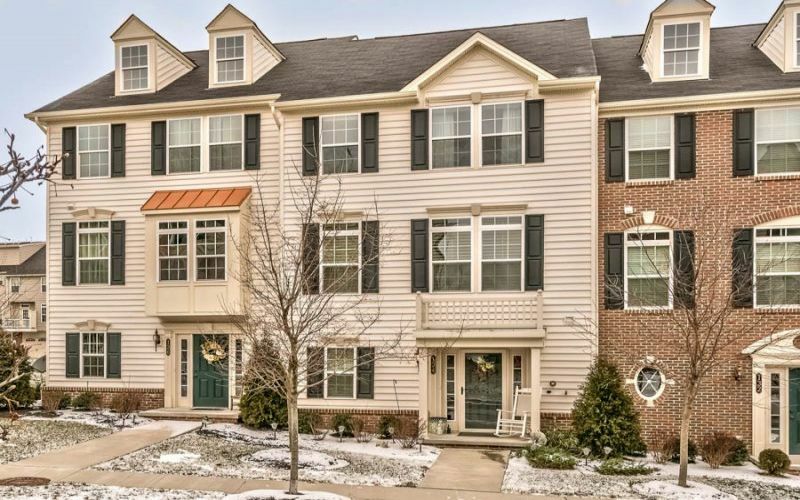 We cover all the bases so you don’t have to. 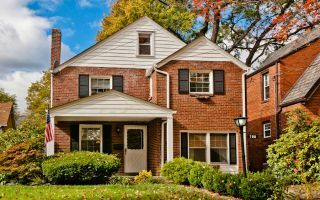 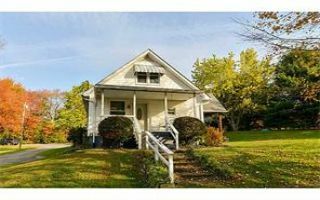 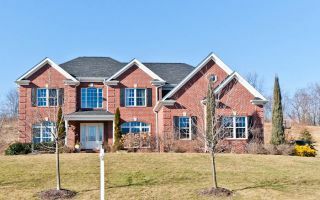 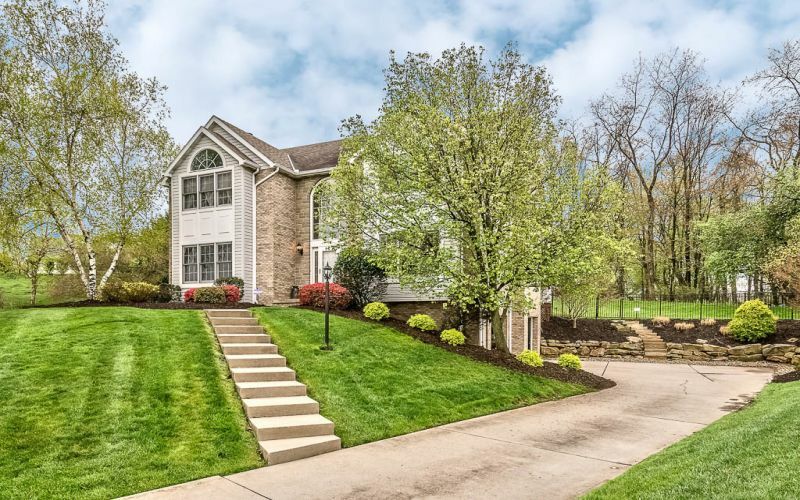 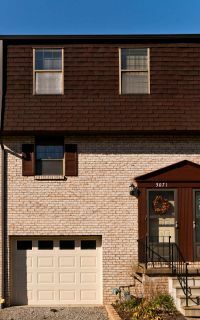 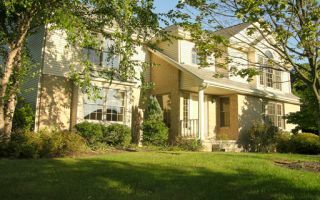 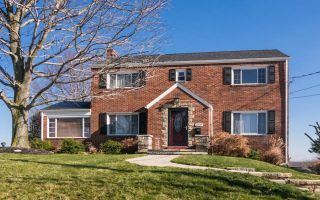 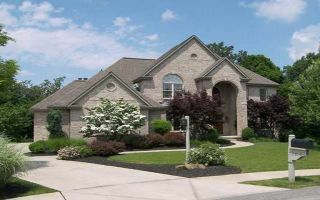 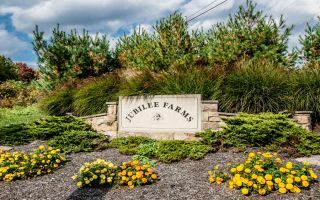 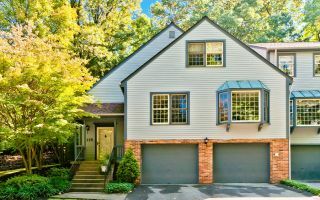 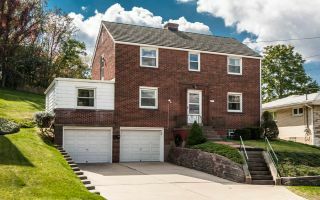 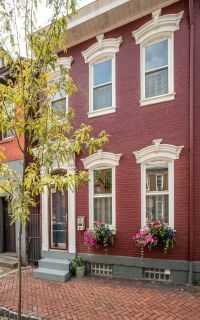 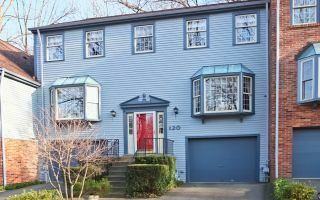 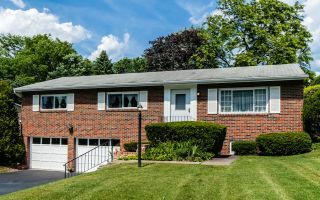 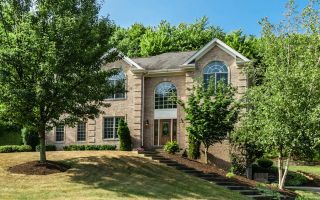 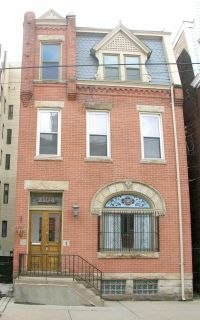 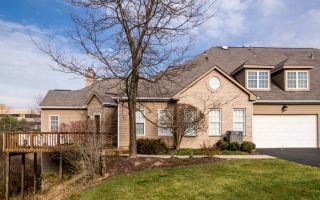 Whether you're looking to sell, plant roots, invest or start a family, I can provide you with insights into the subtle nuances and personalities of Pittsburgh North’s Top Neighborhoods and what that means to you. 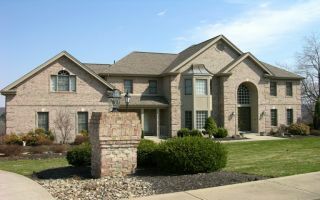 You want the best for your family and yourself, so you focus on making sure your expectations are realized. 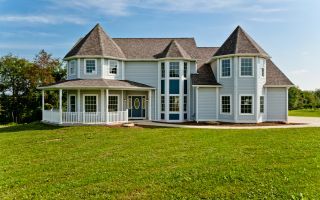 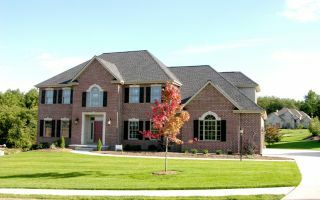 When you’re ready to purchase a new home, I can help find you the best investment and ideal home to suit your lifestyle. 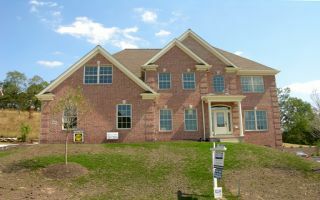 And when you’re ready to sell, I can help you maximize your return on investment. 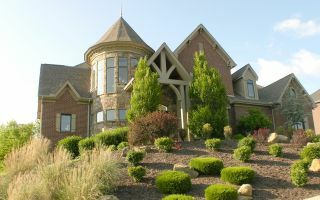 For me, the true measure of success is delivering on your expectations. 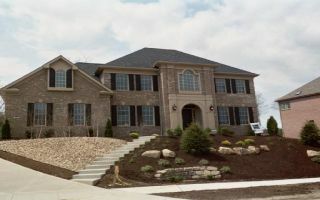 I think that’s what you deserve. 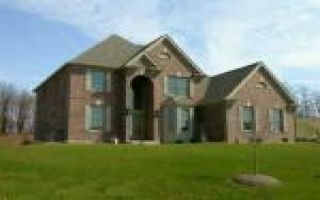 •34+ Years Professional Realtor helping people with their real estate needs. 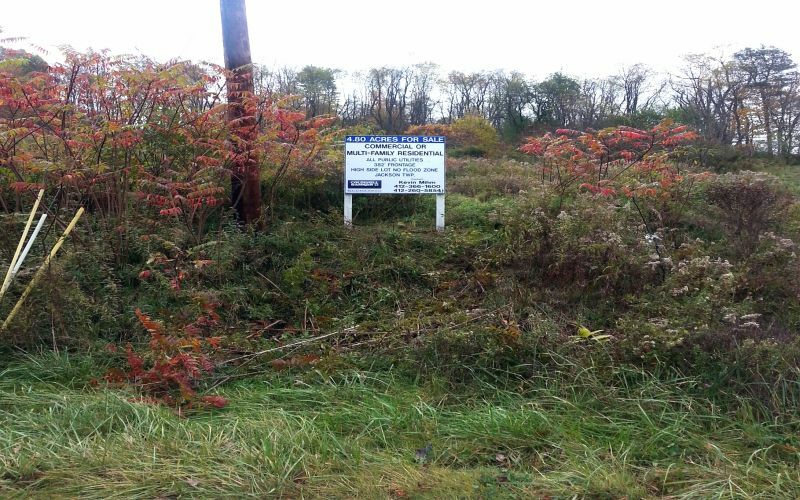 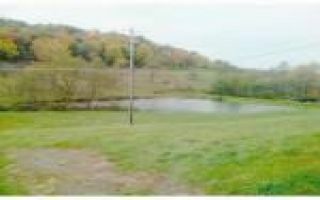 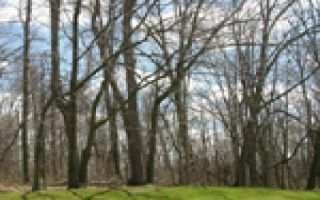 Treesdale Golf Community - Adams Twp. 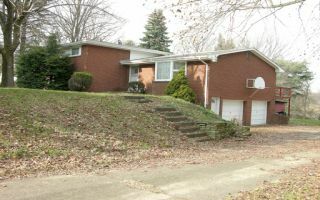 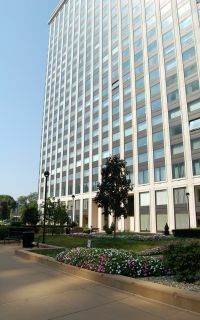 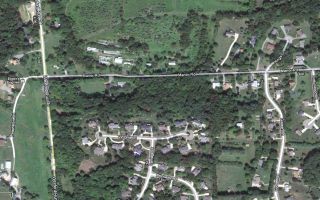 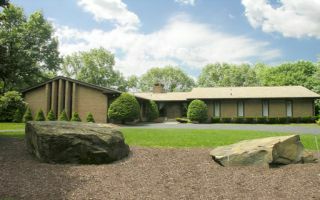 Heights of North Park - Pine Twp. 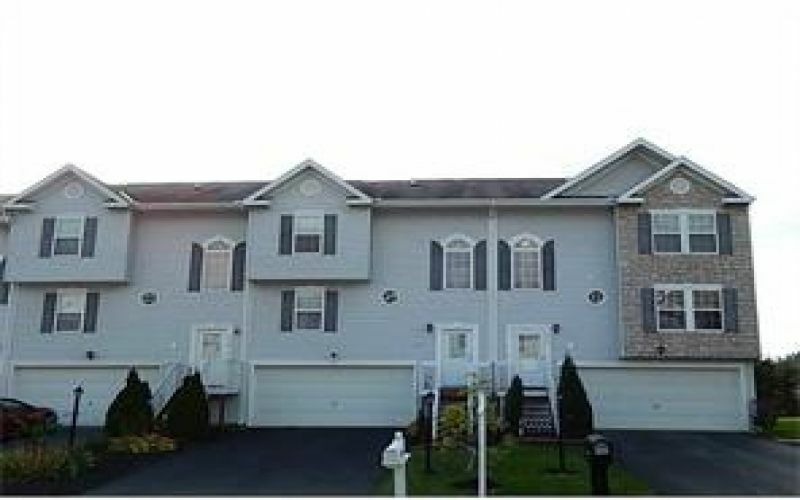 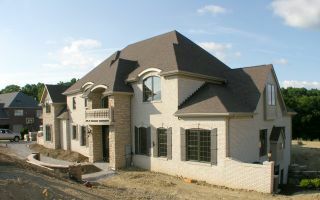 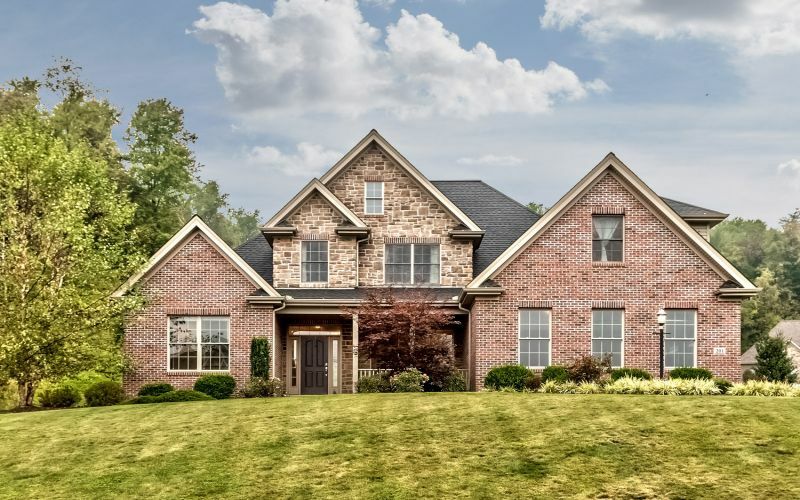 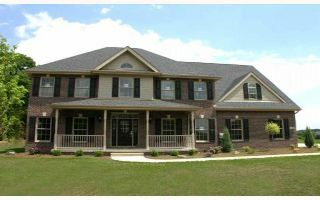 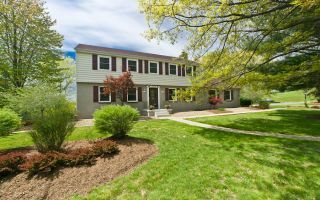 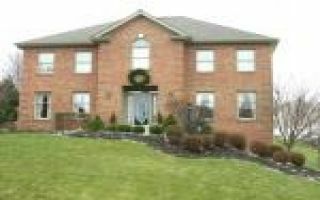 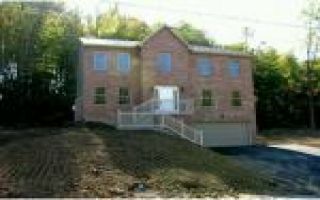 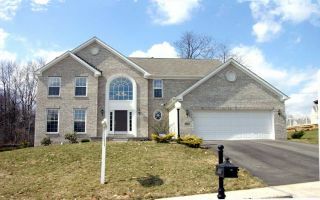 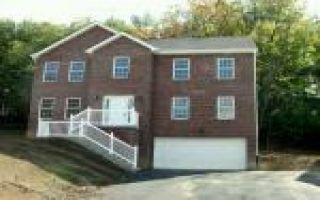 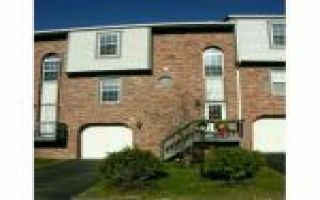 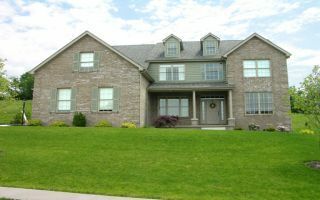 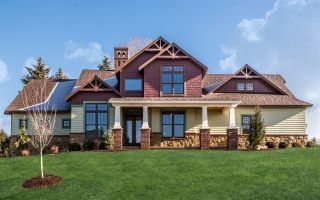 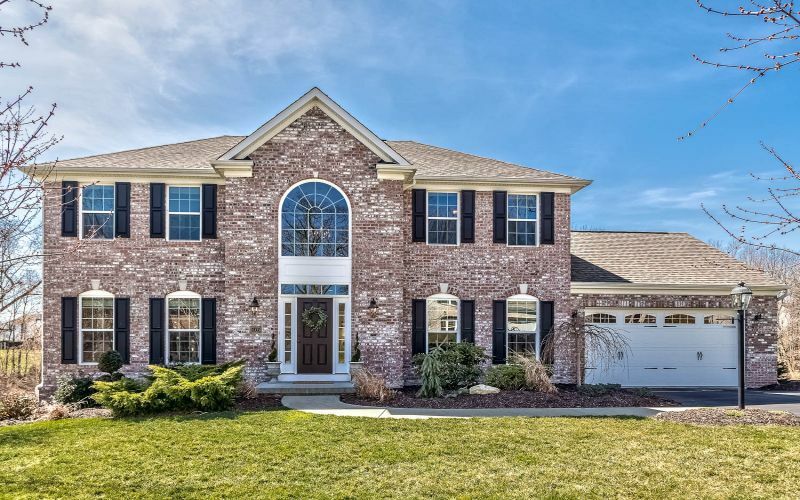 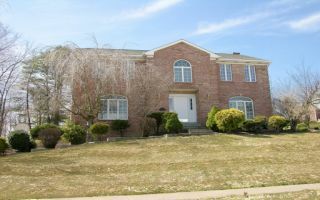 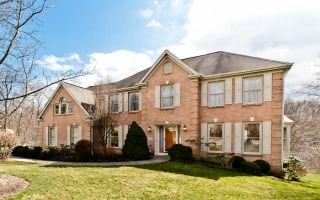 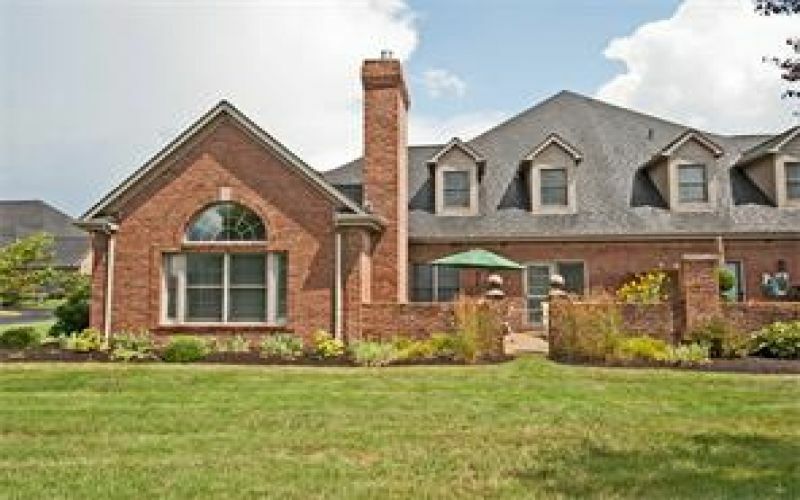 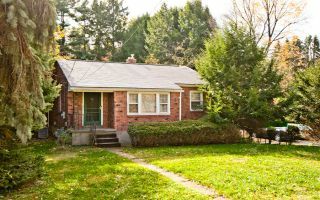 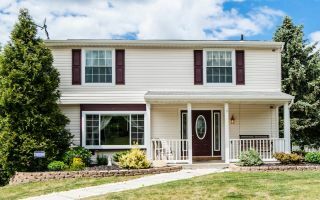 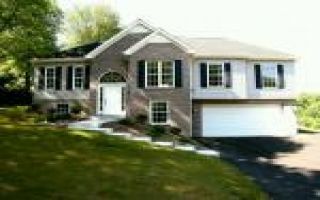 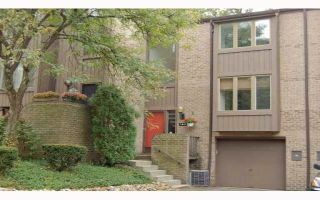 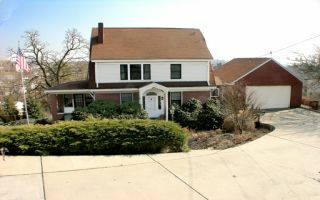 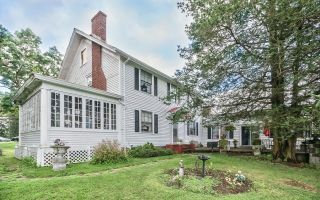 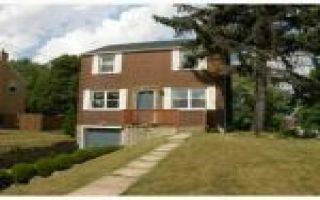 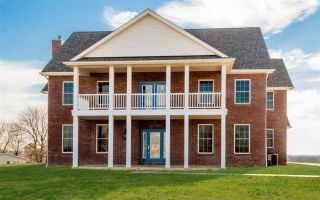 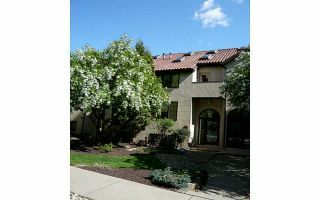 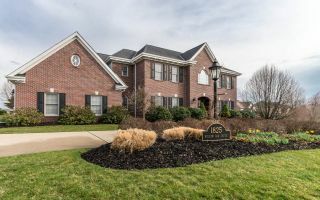 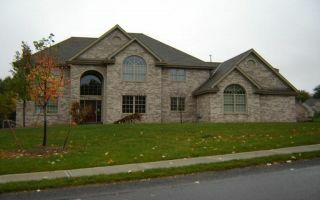 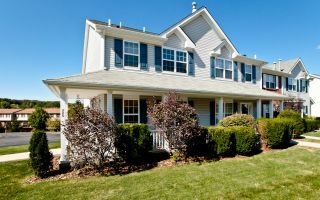 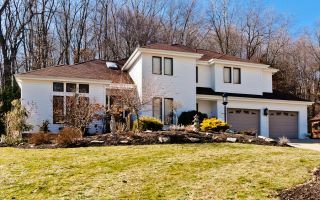 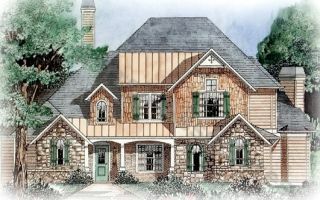 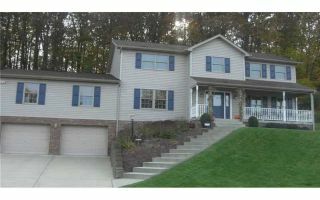 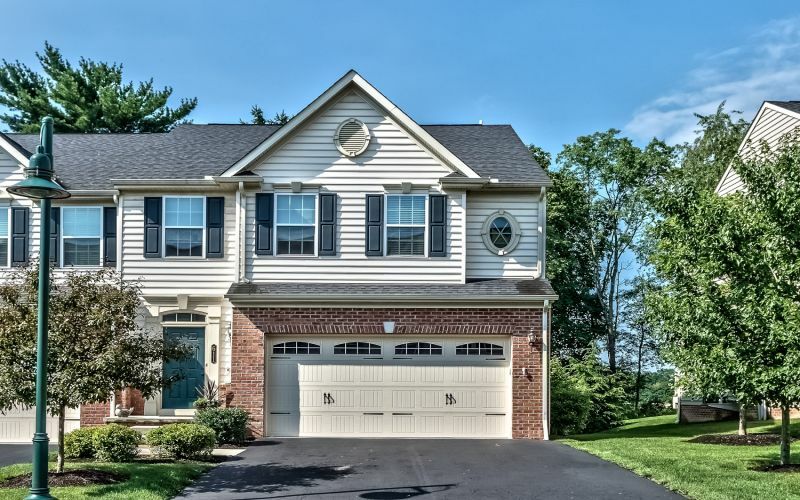 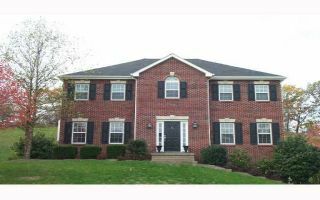 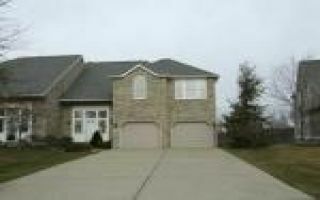 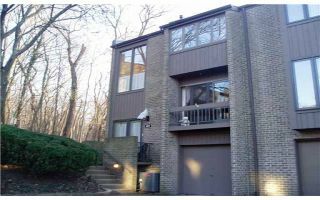 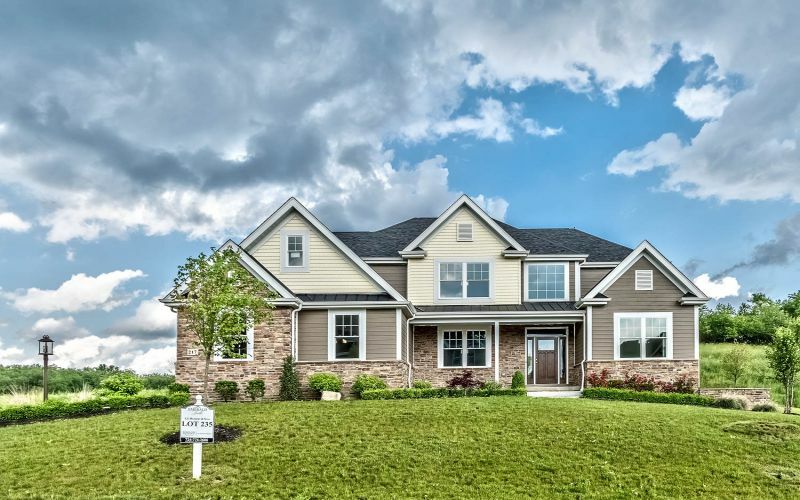 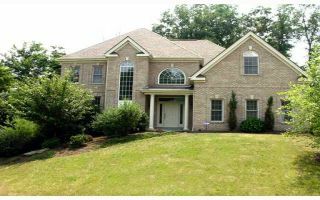 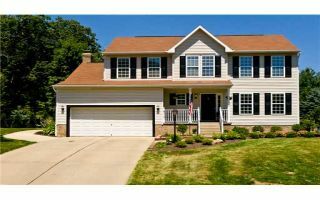 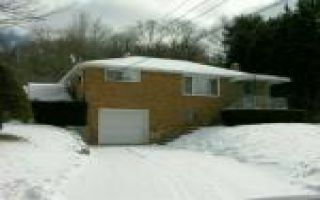 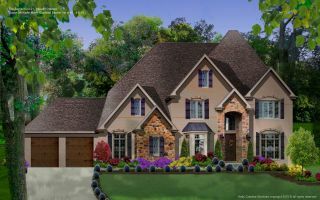 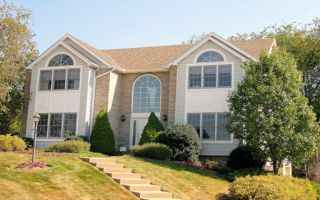 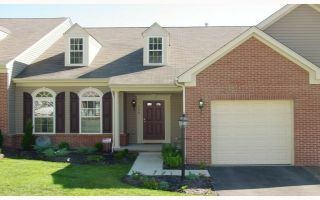 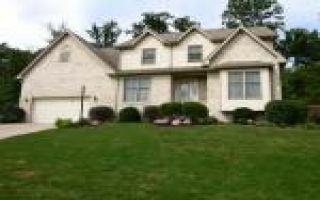 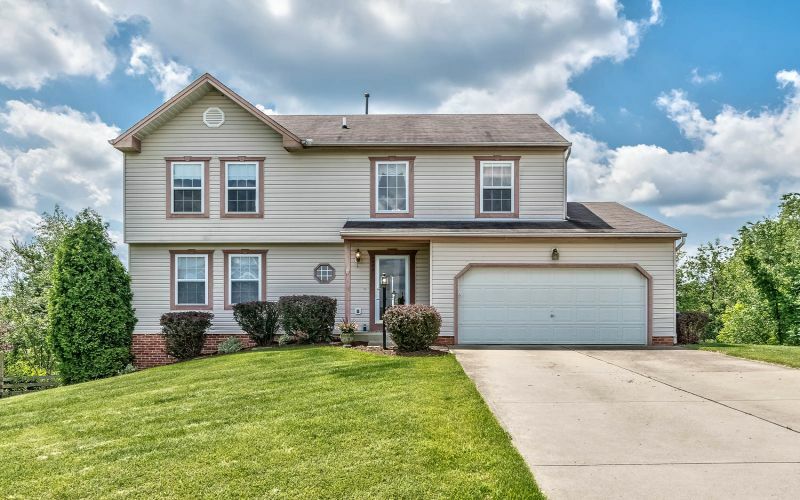 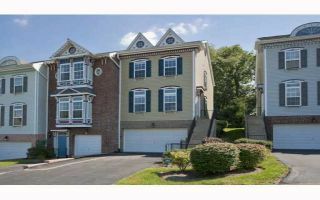 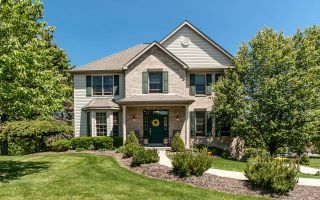 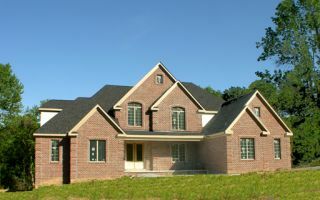 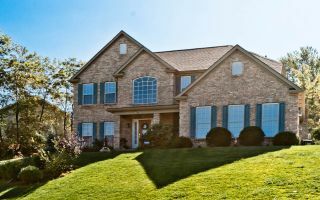 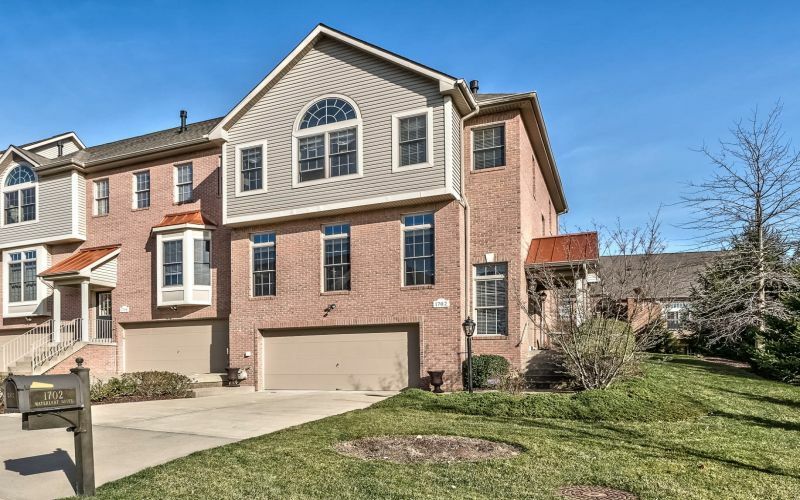 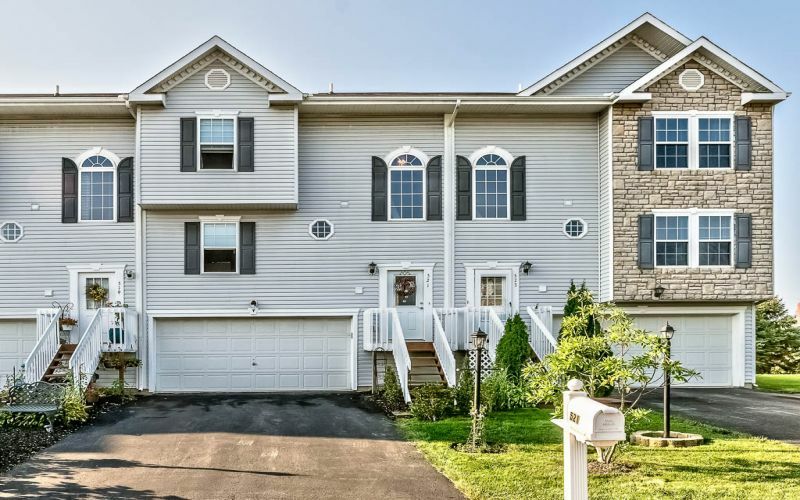 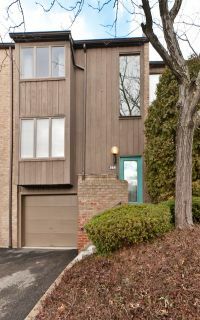 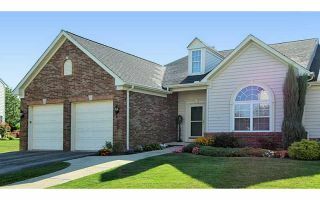 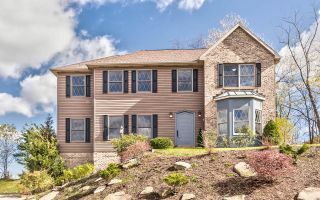 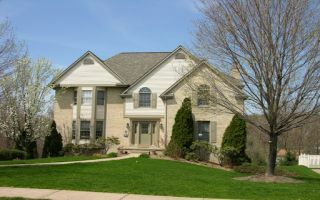 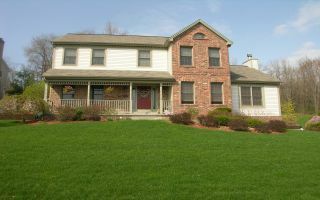 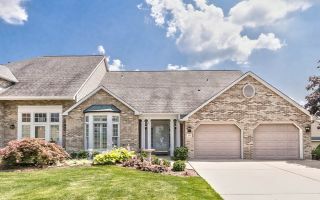 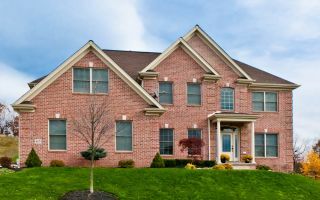 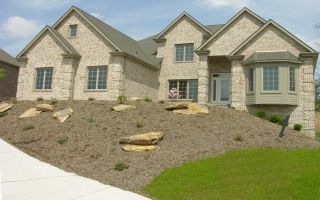 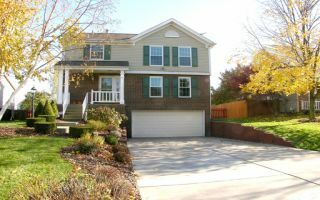 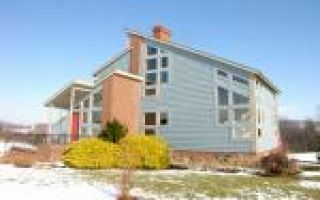 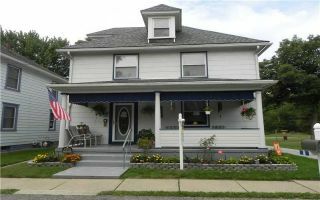 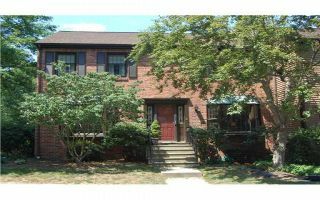 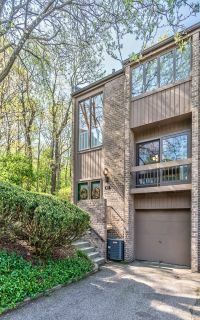 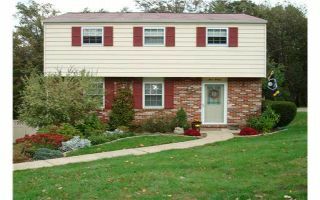 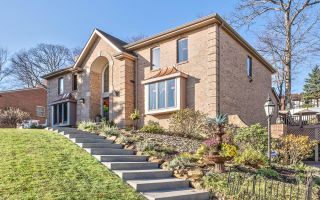 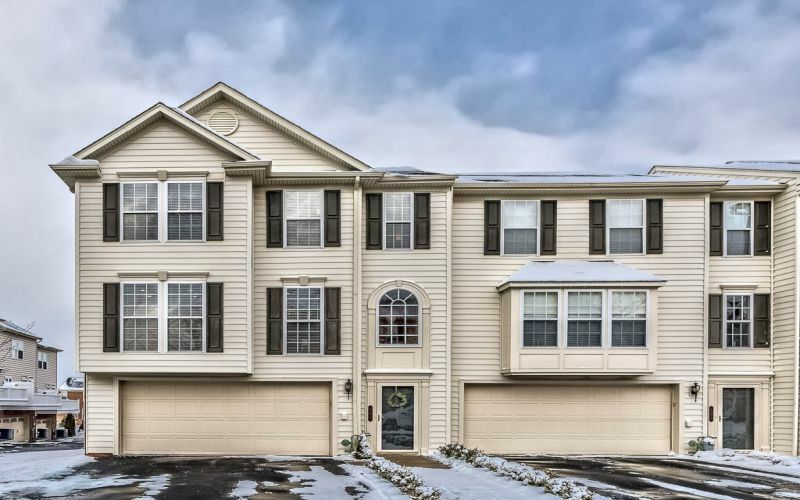 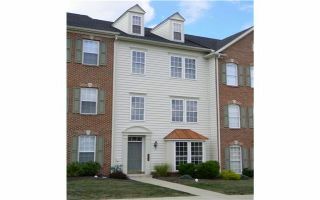 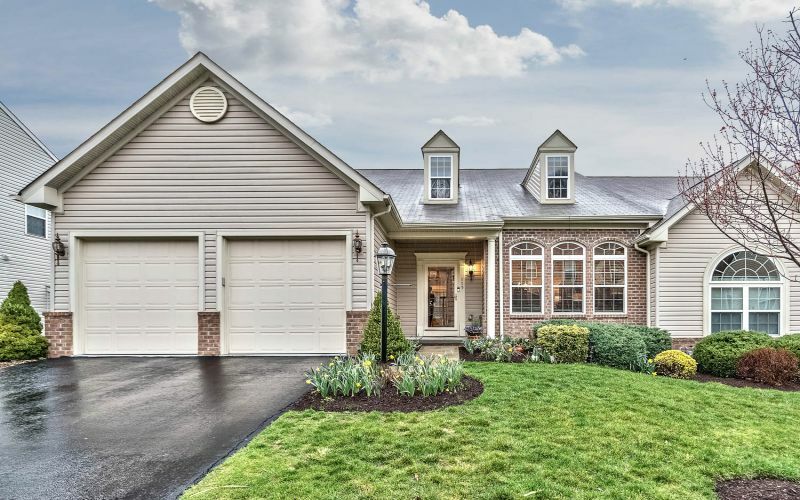 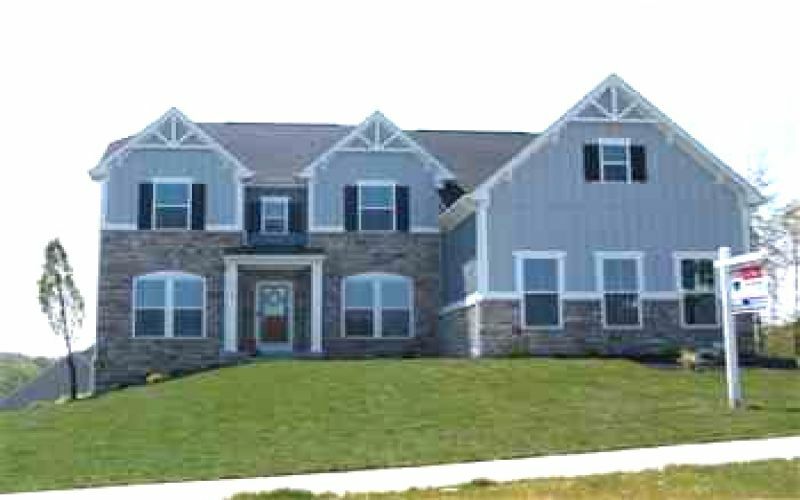 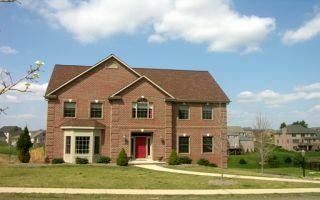 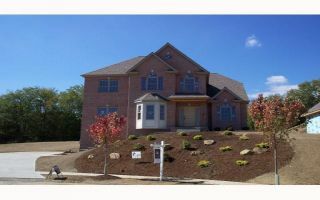 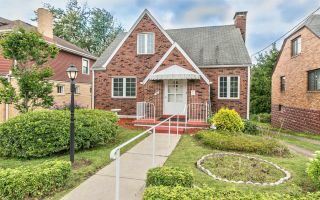 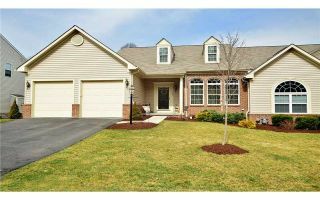 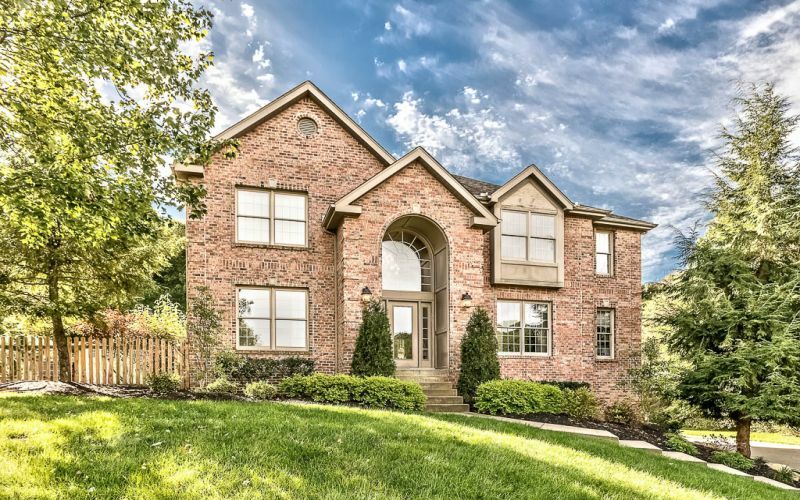 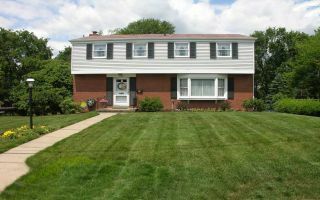 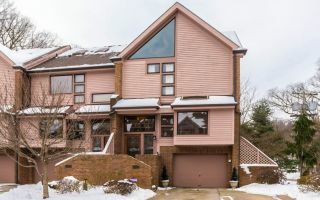 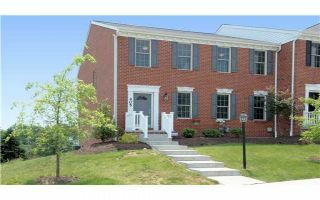 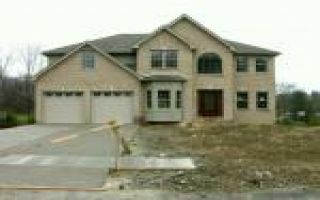 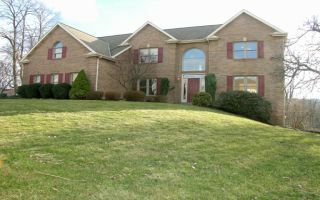 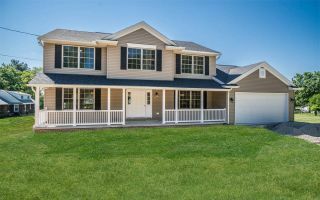 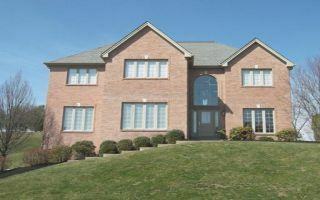 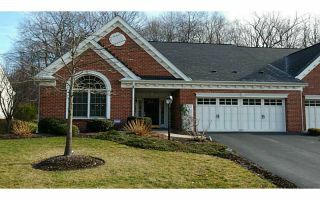 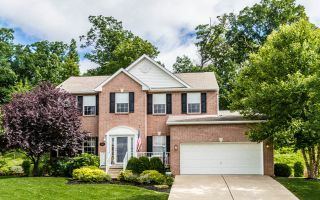 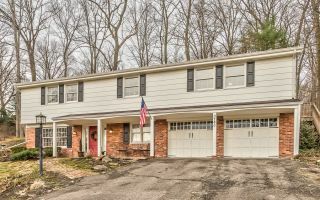 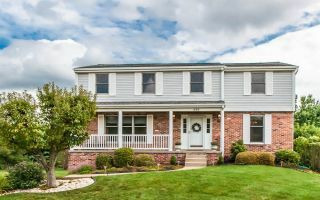 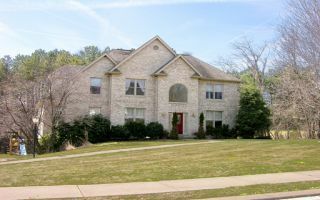 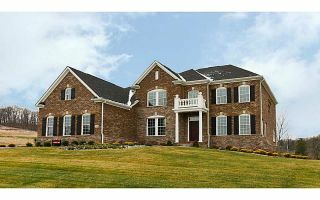 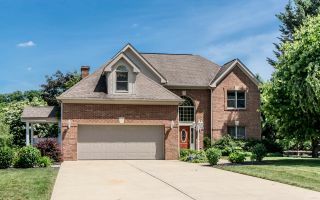 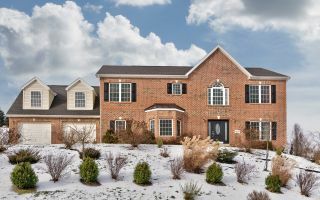 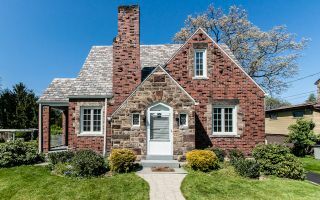 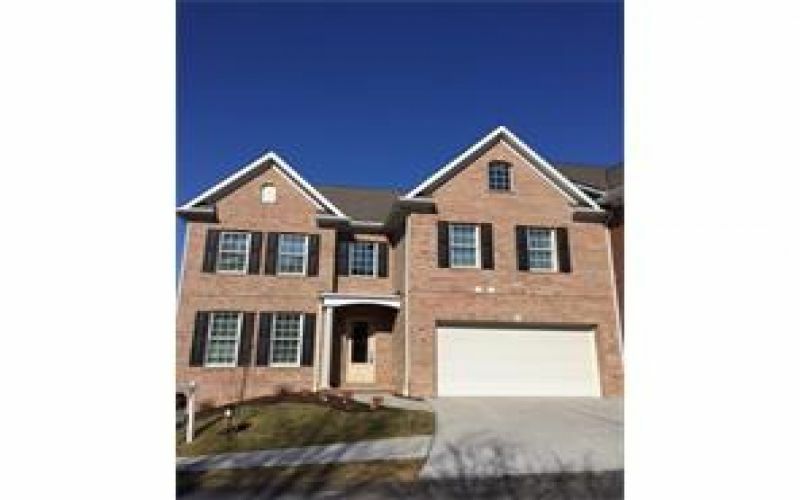 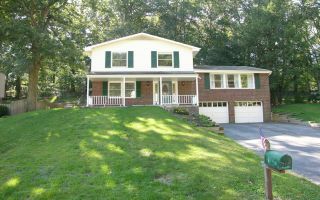 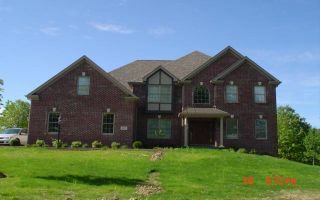 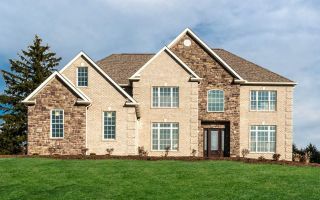 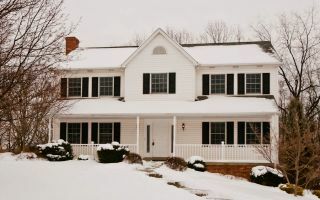 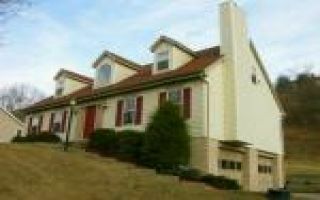 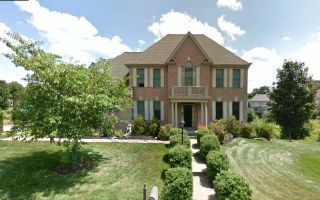 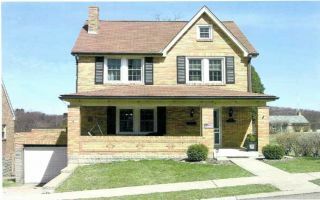 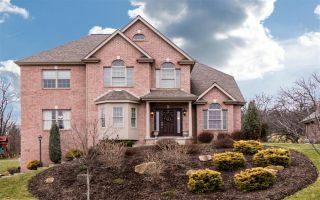 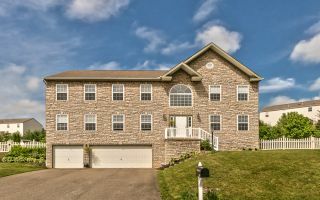 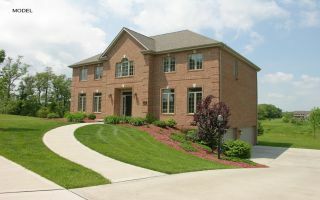 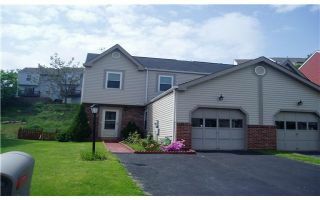 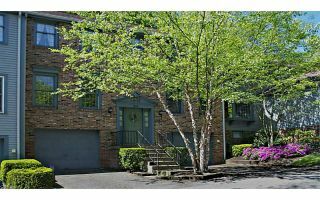 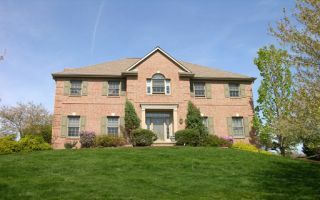 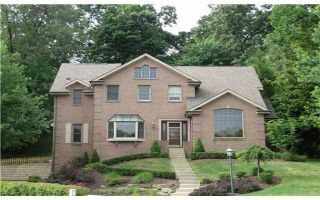 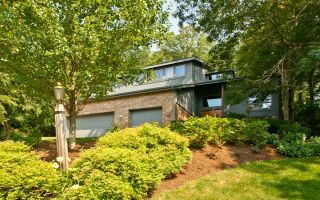 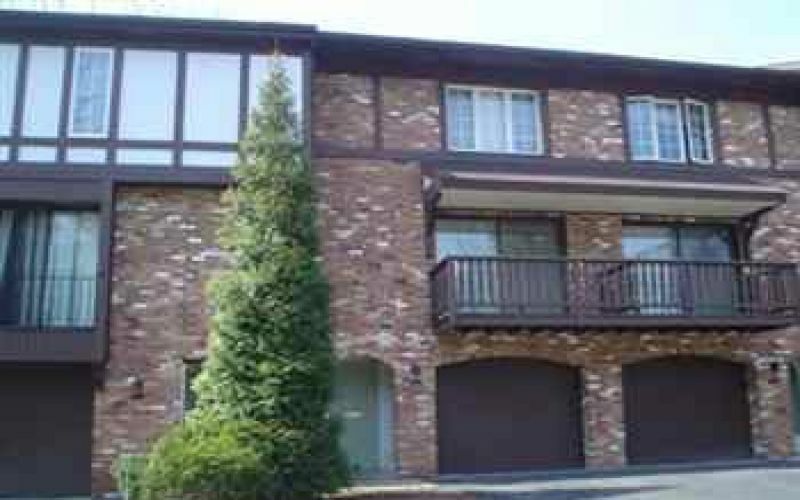 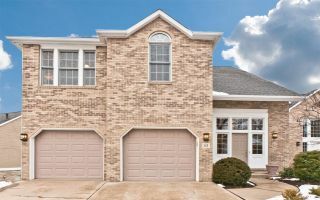 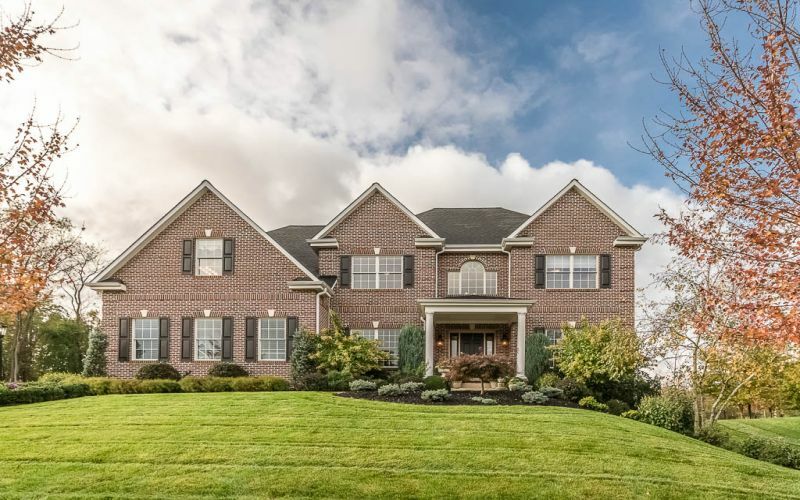 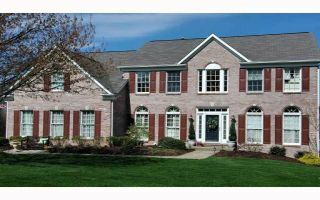 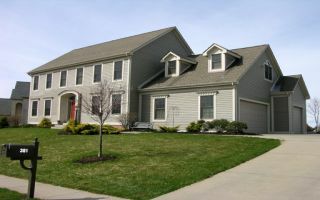 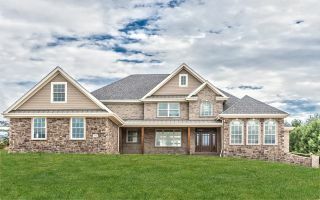 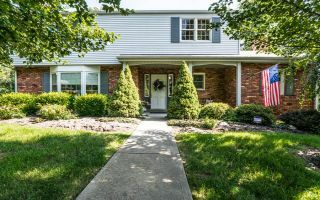 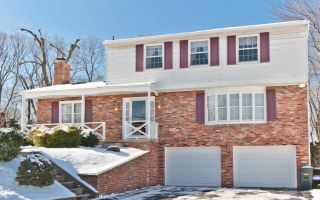 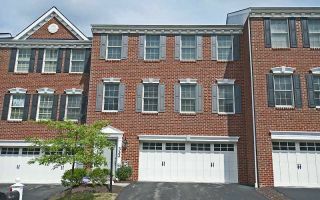 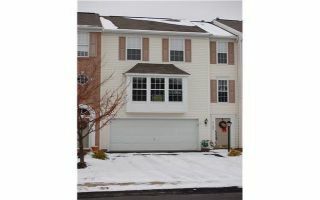 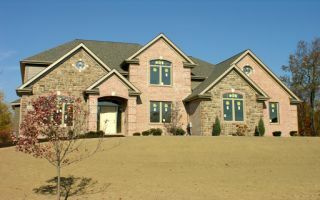 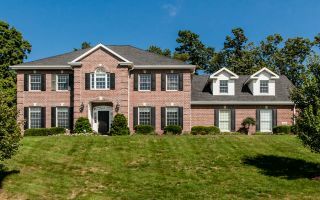 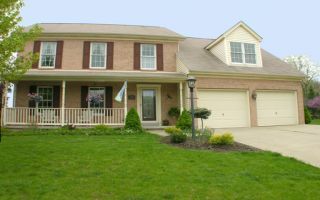 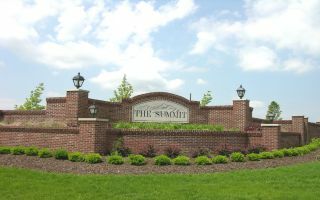 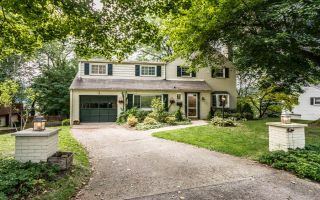 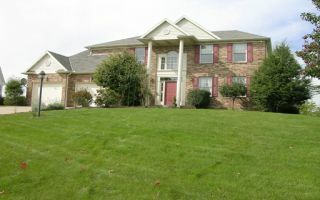 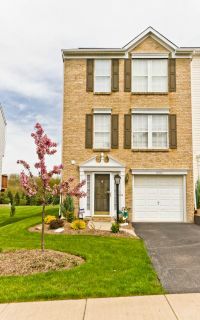 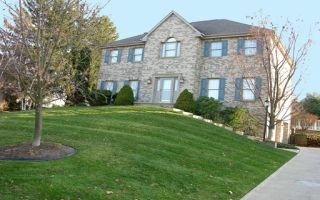 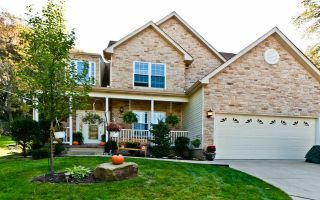 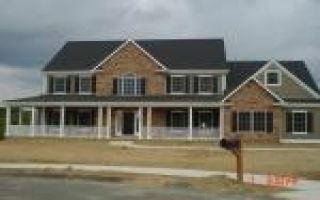 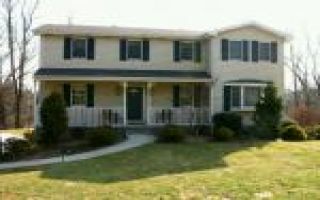 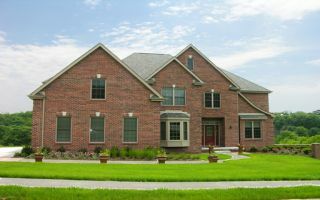 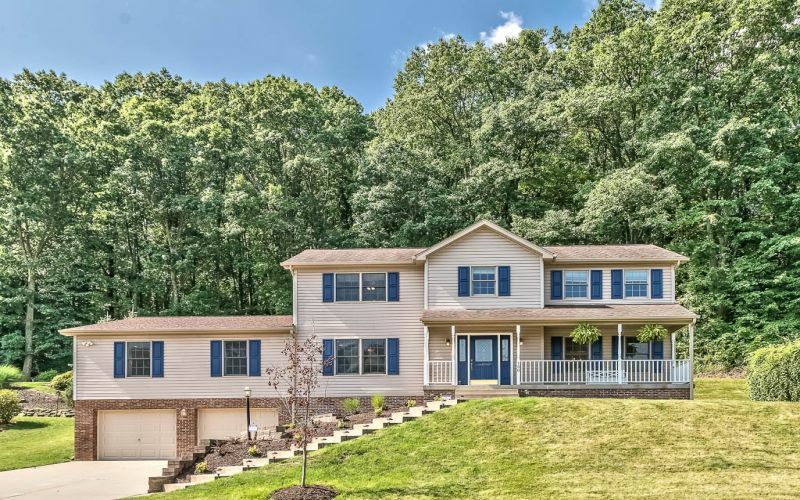 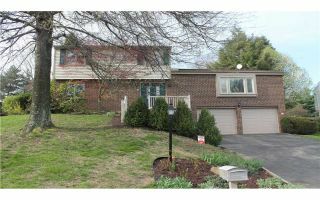 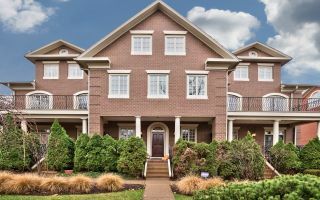 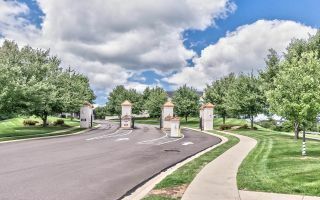 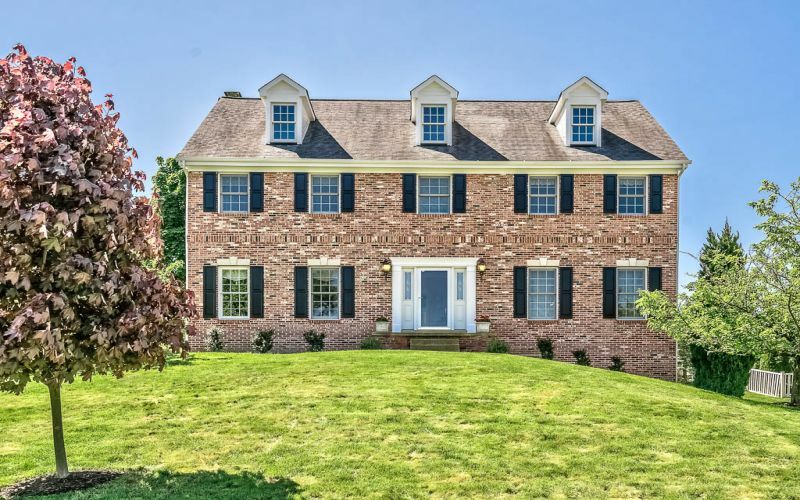 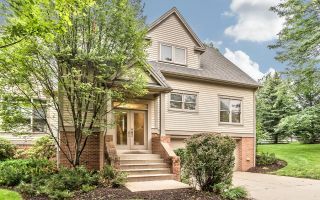 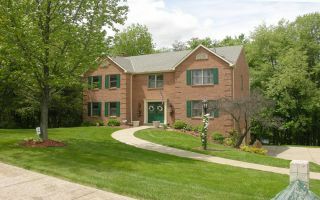 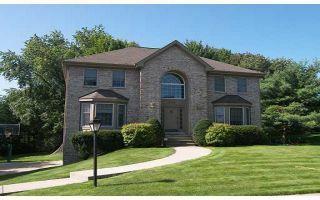 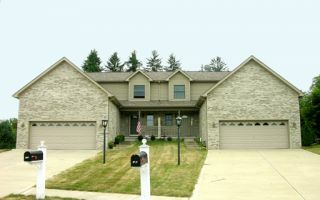 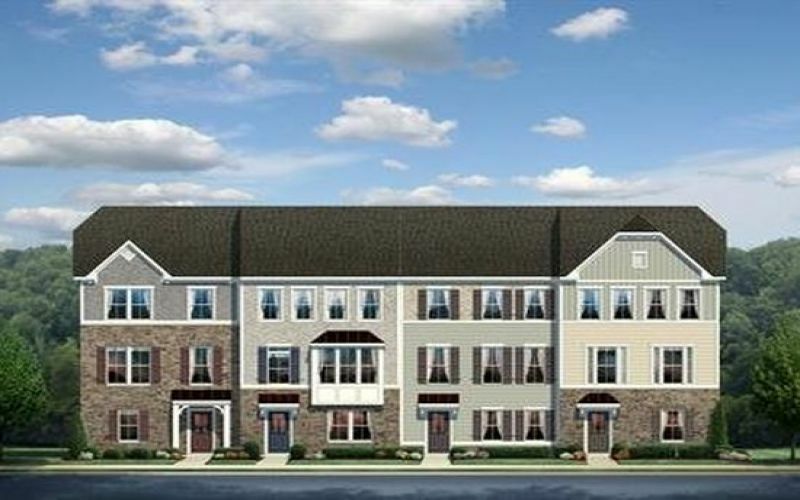 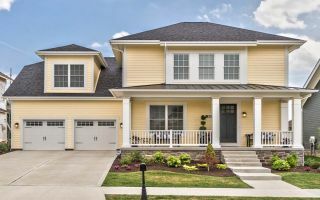 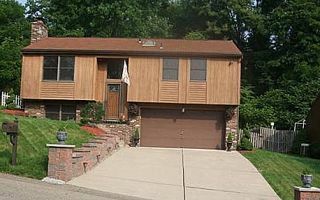 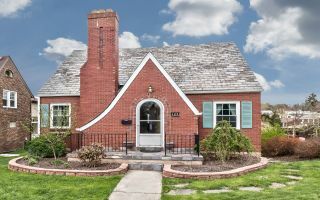 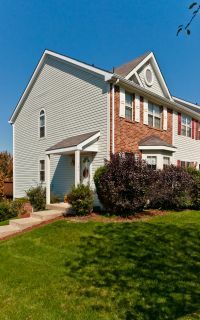 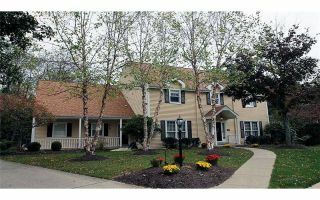 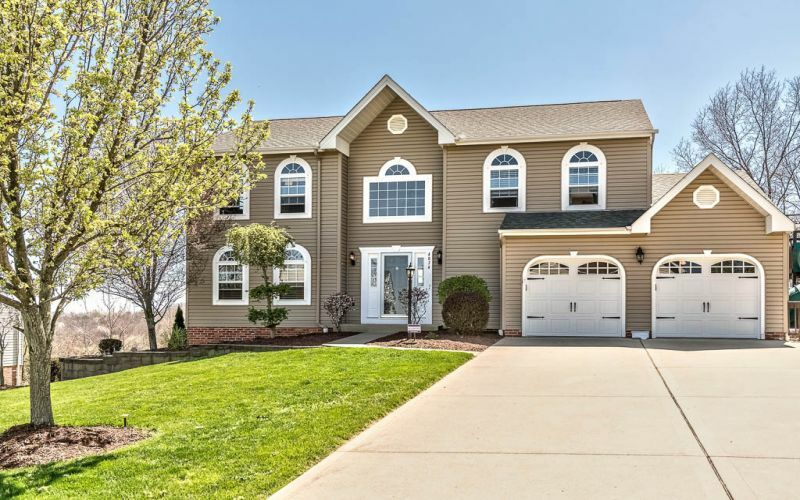 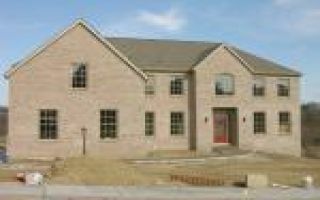 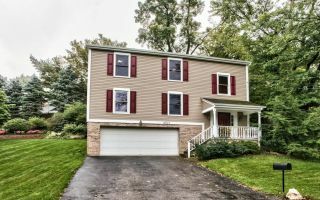 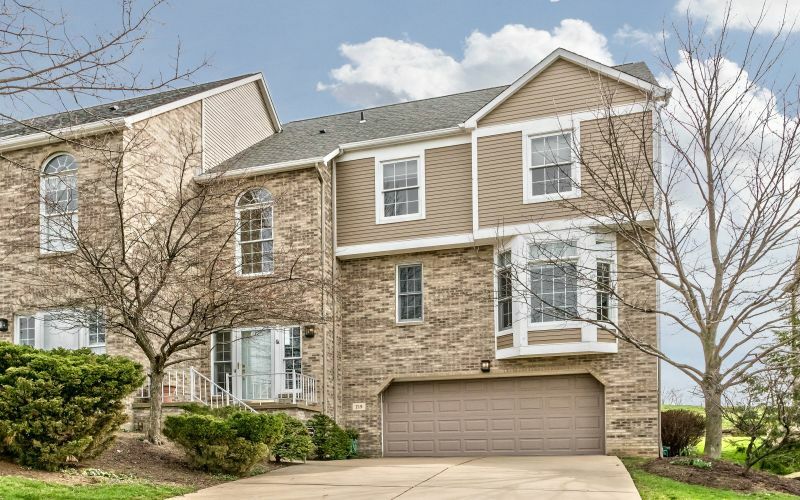 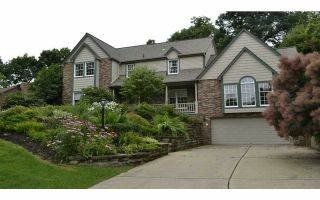 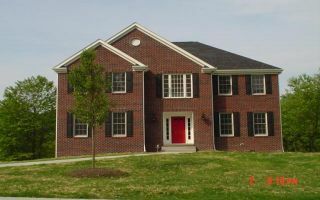 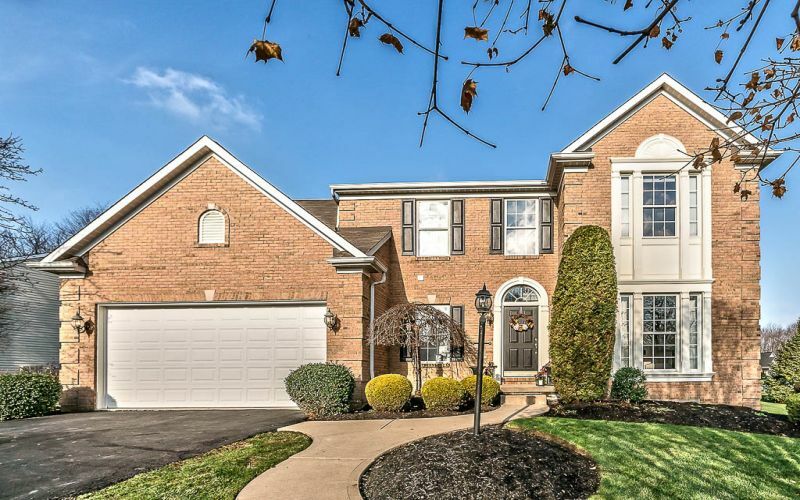 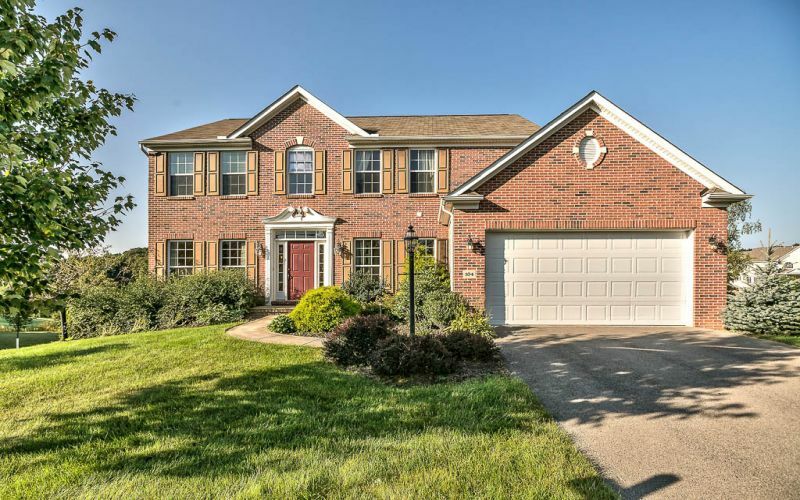 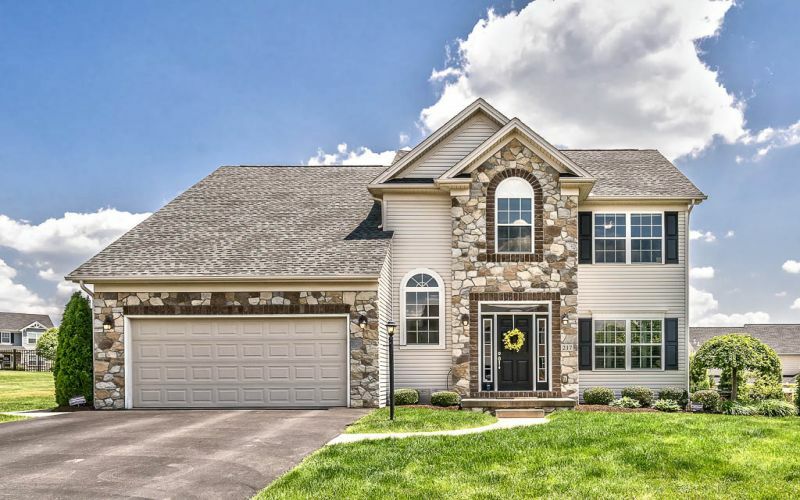 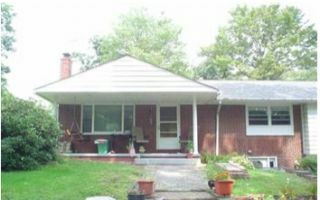 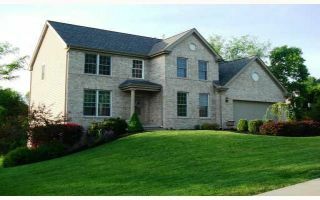 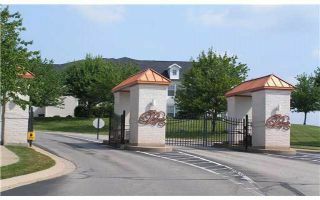 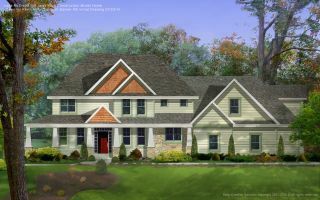 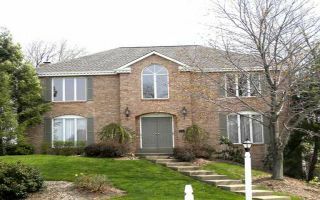 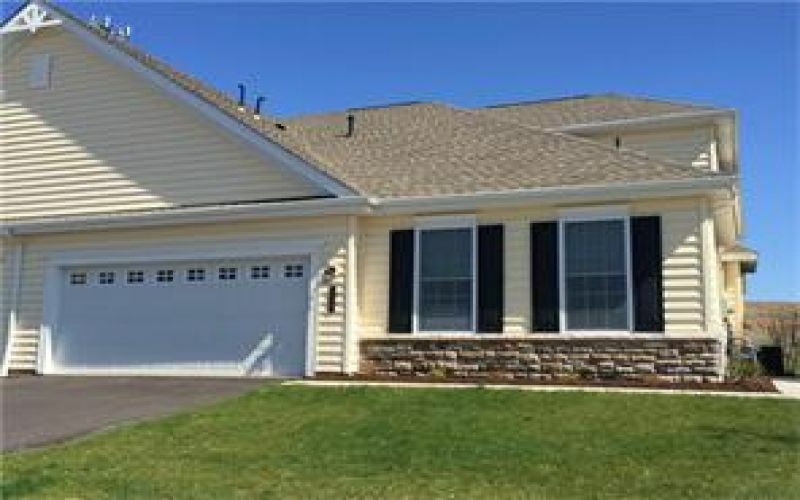 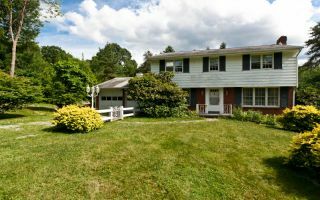 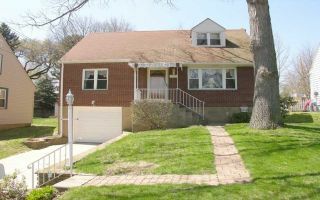 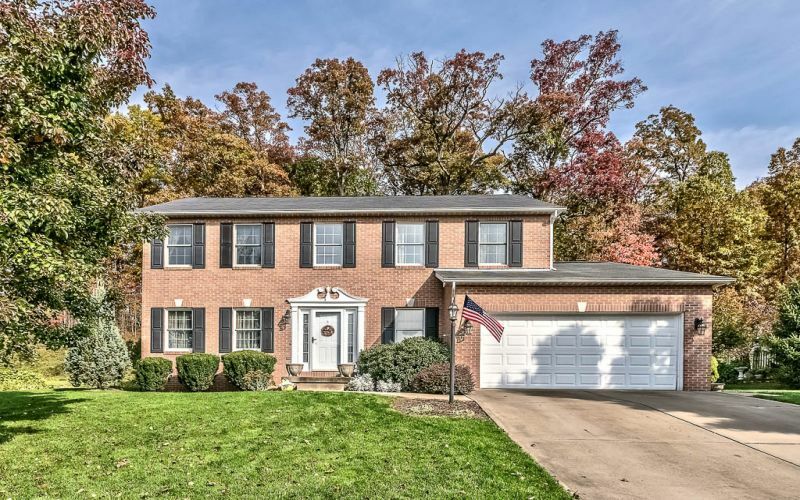 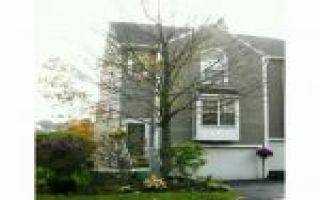 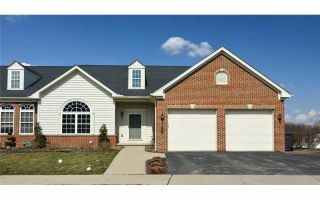 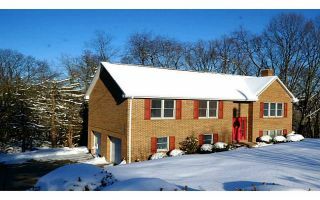 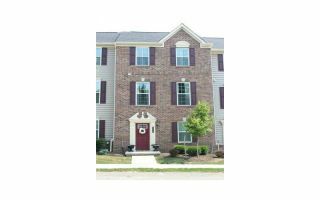 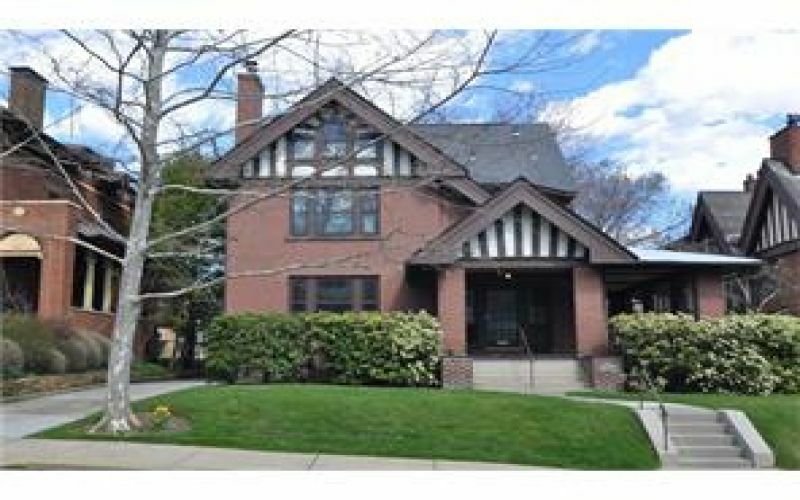 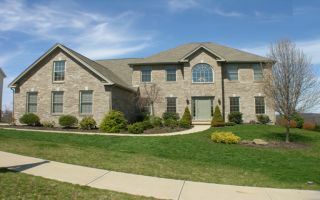 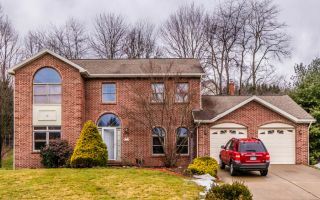 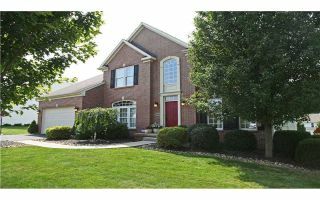 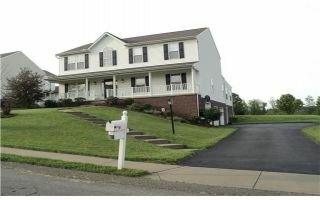 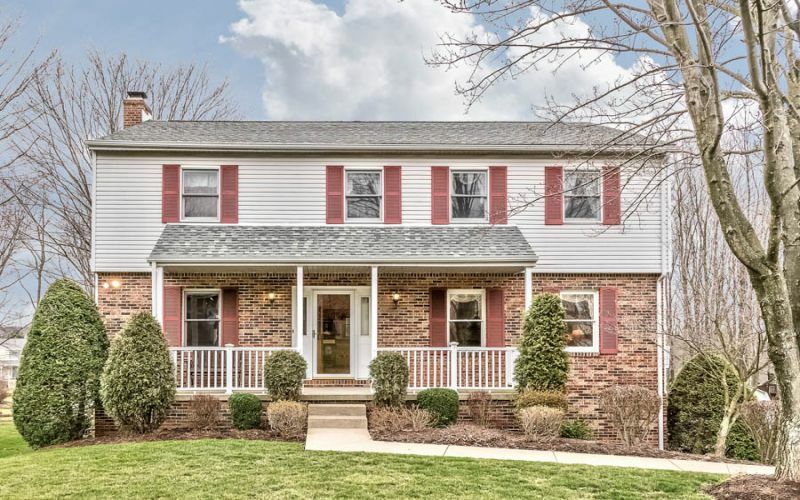 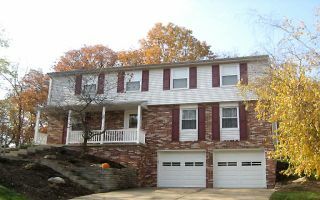 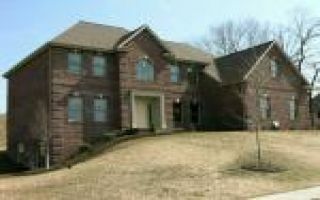 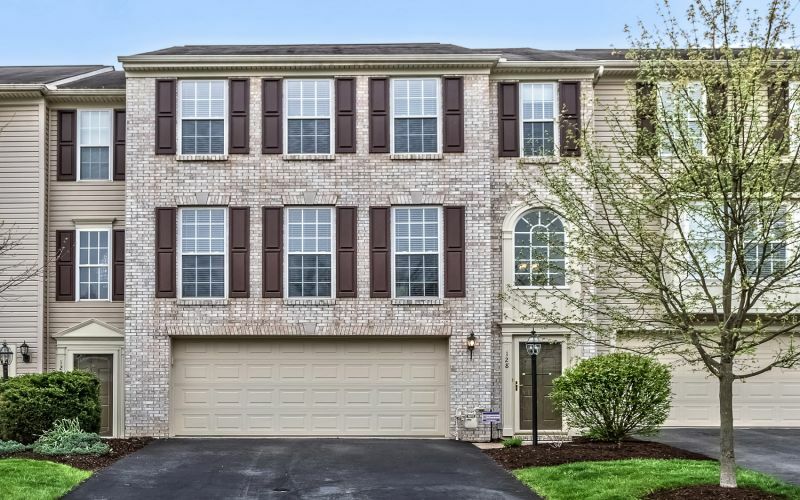 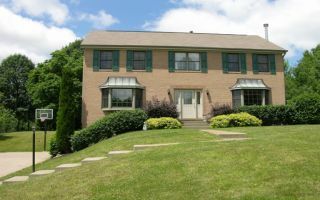 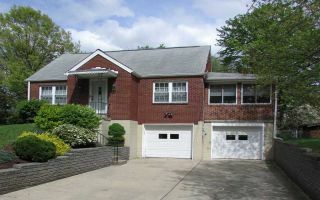 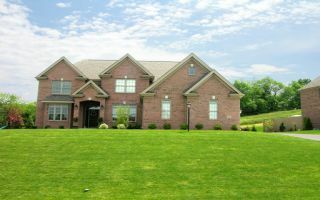 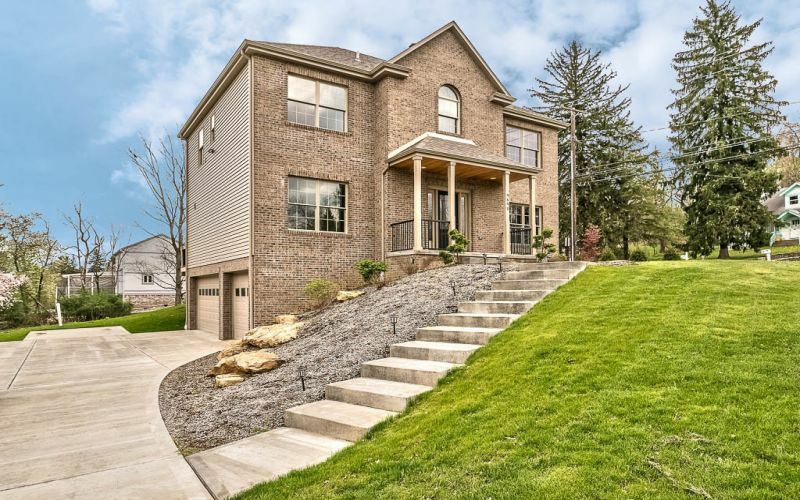 New Home - The Summit, North Allegheny S.D. 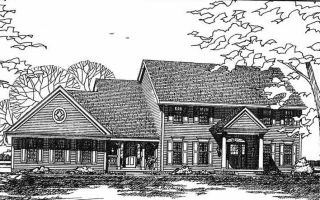 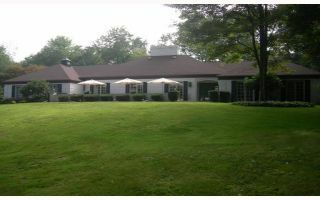 Treesdale Golf Community - Pine Twp. 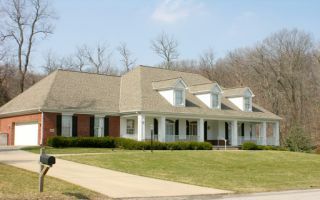 Franklin Park, North Allegheny S.D. 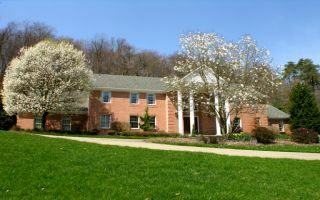 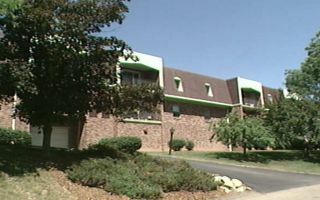 North Park Manor, Pine Twp. 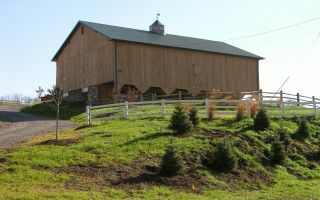 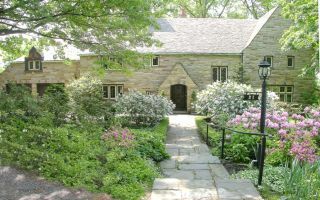 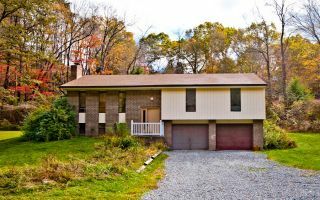 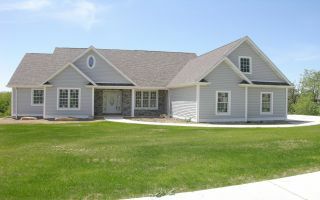 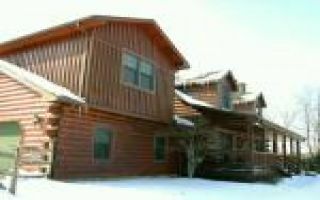 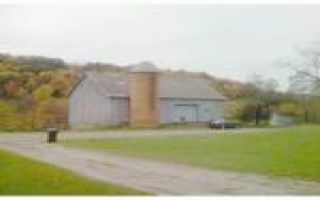 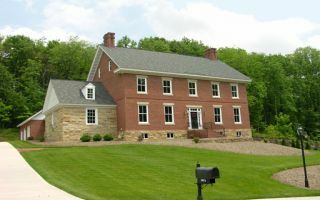 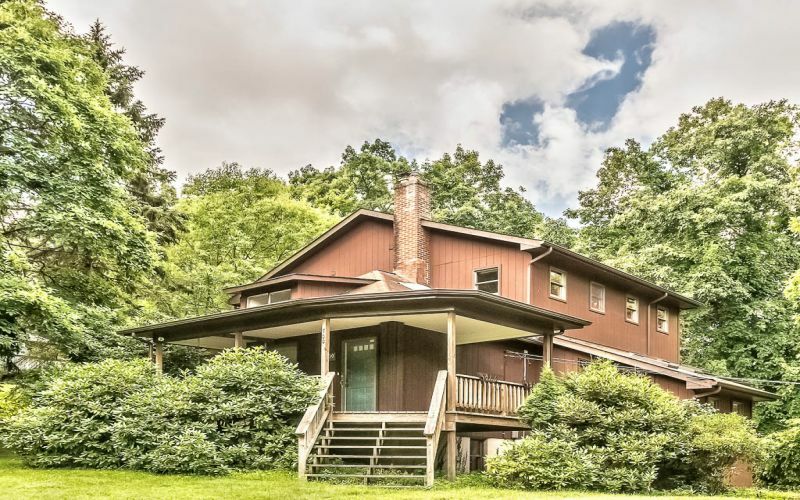 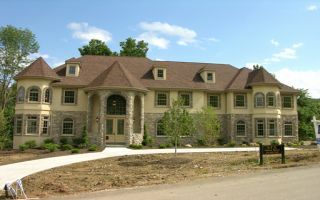 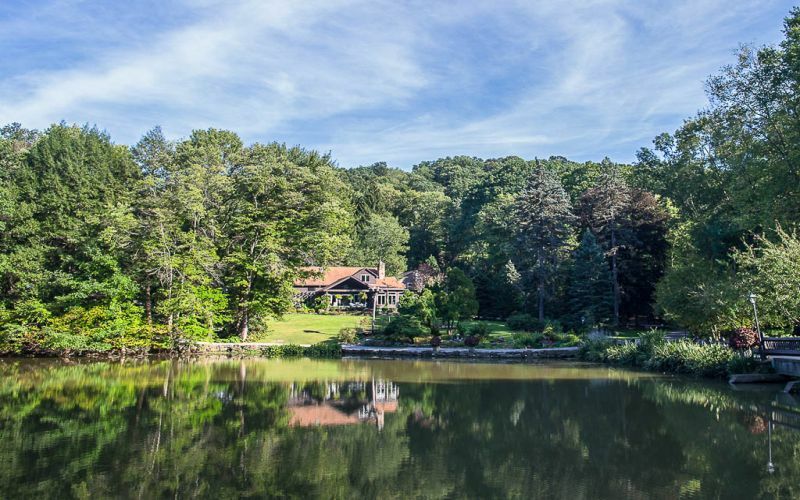 Pine Ridge Manor, Pine Twp. 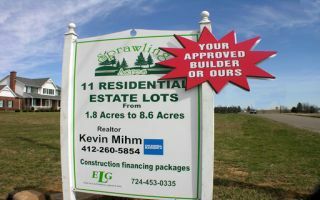 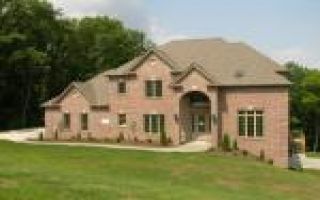 Treesdale Golf Community Pine Twp. 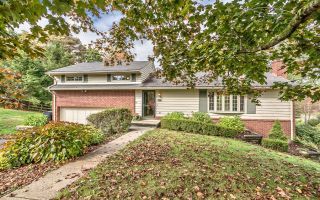 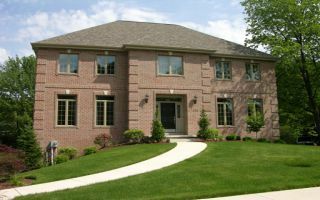 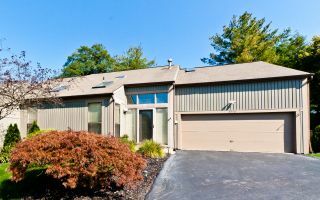 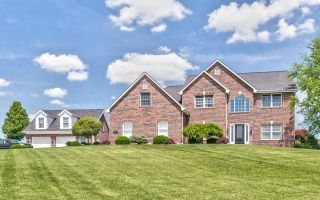 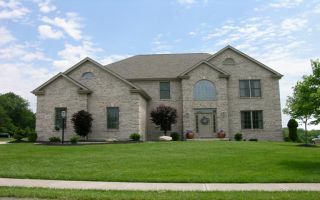 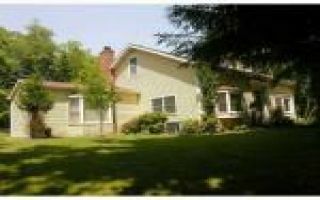 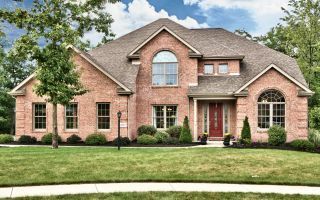 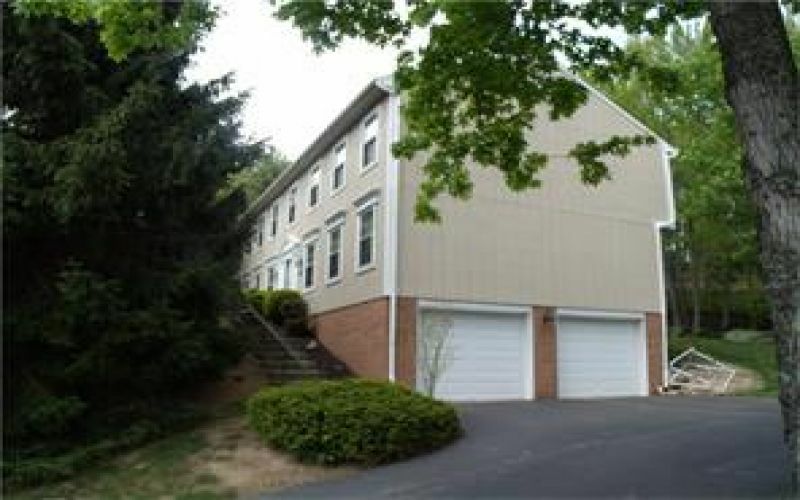 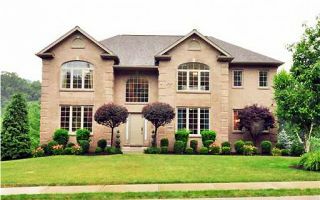 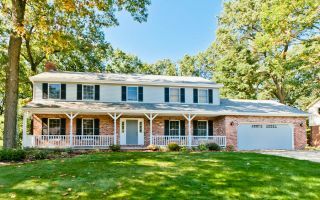 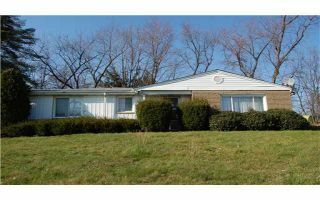 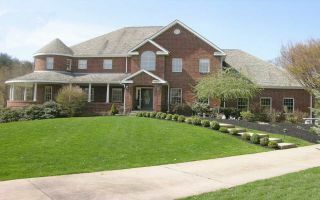 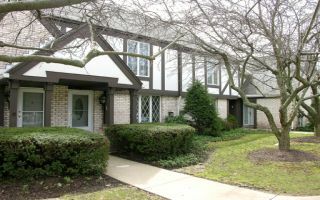 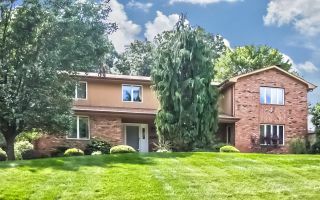 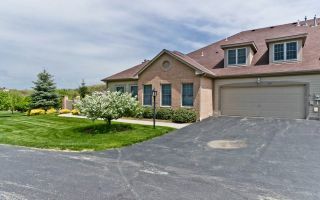 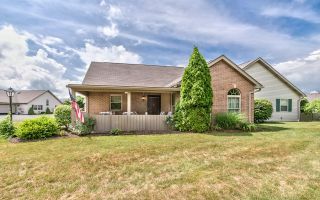 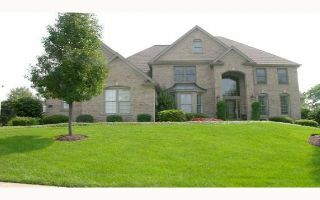 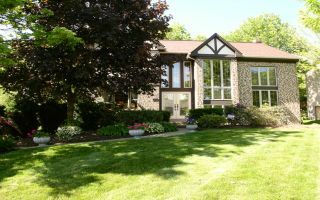 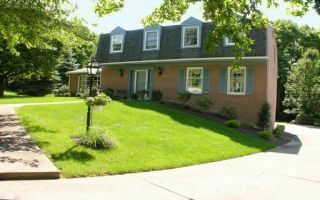 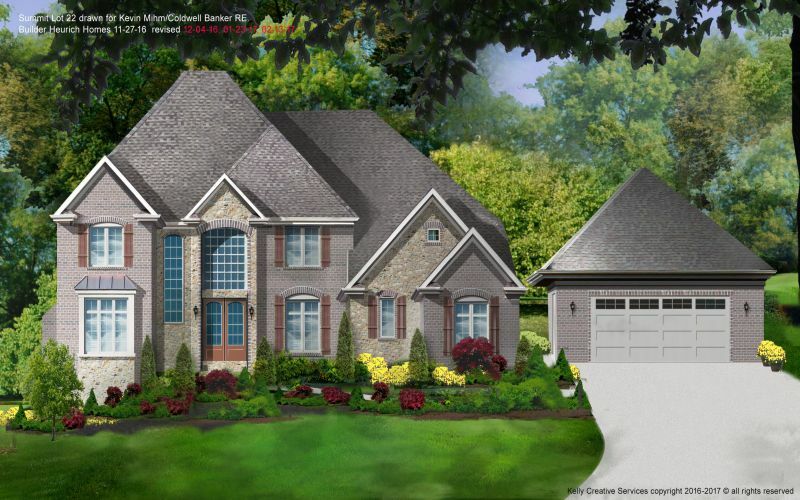 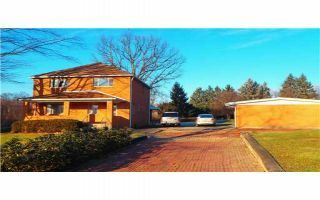 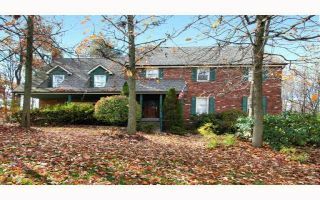 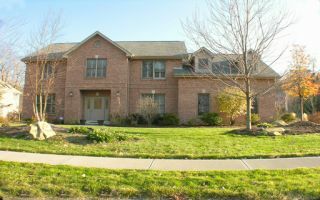 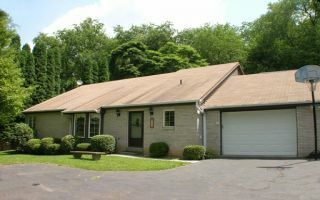 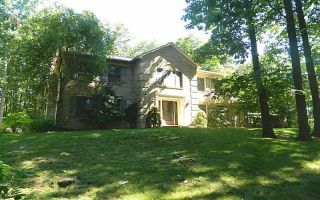 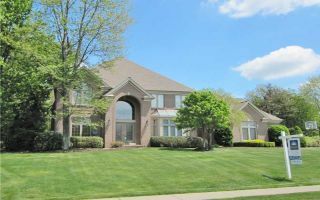 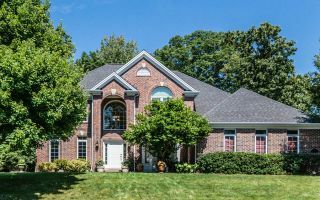 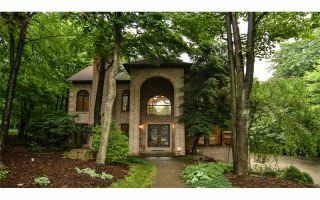 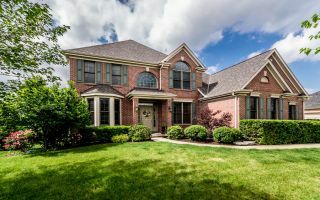 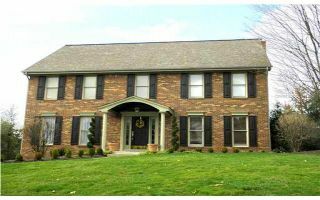 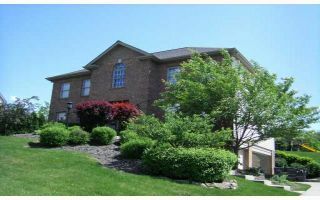 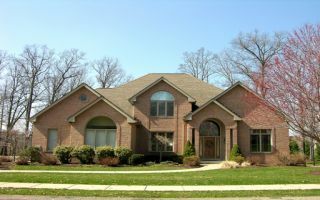 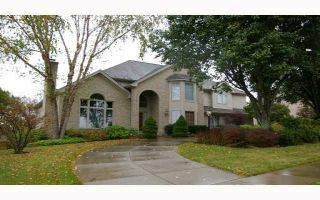 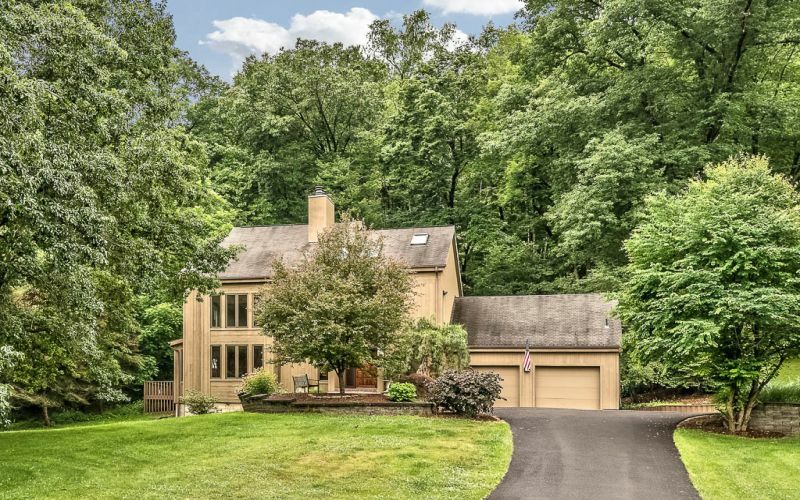 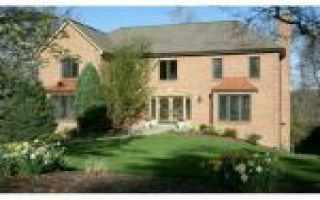 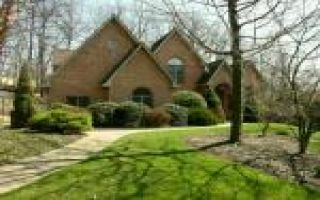 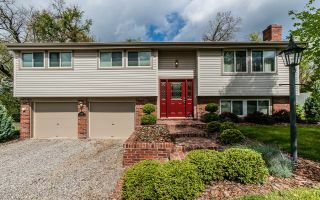 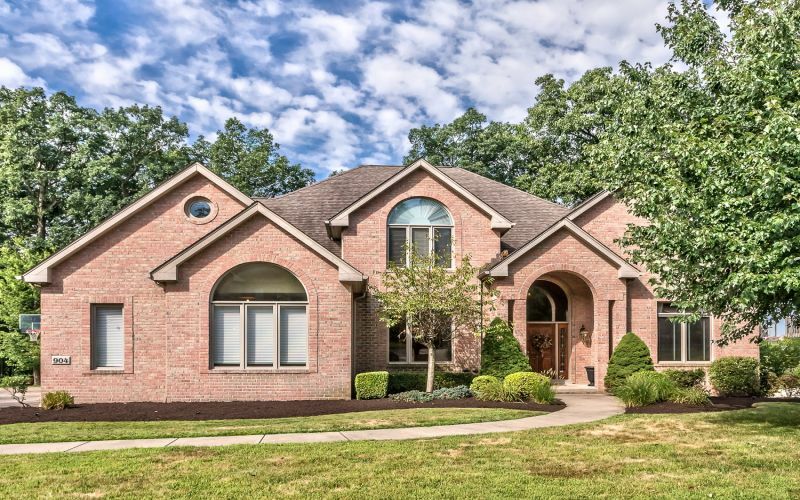 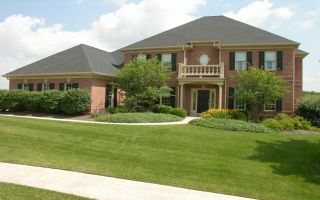 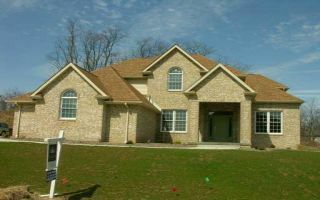 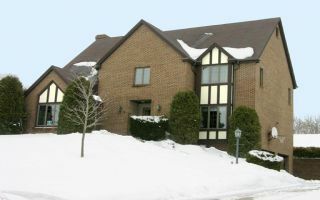 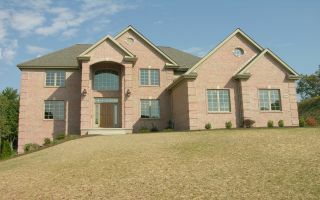 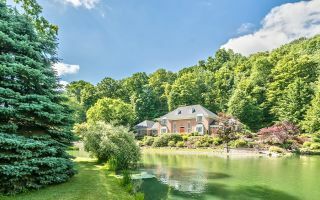 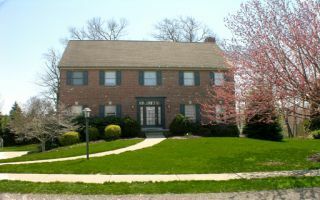 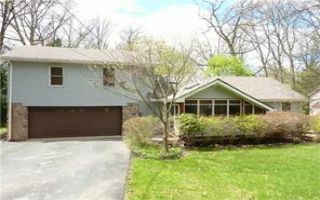 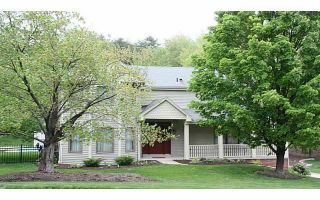 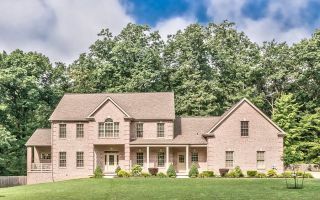 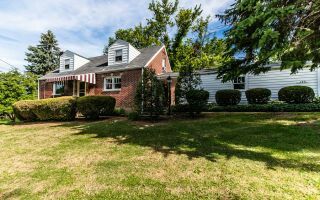 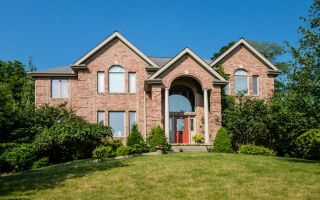 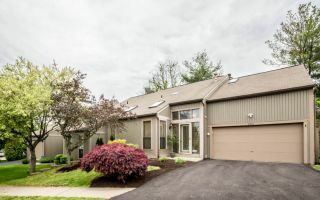 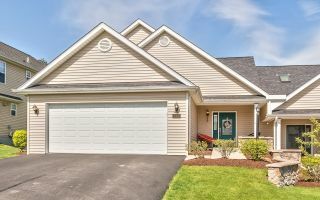 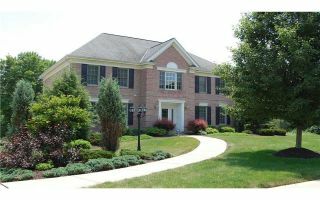 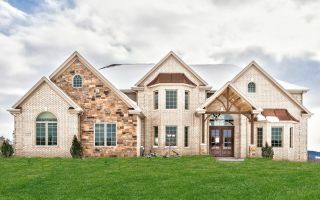 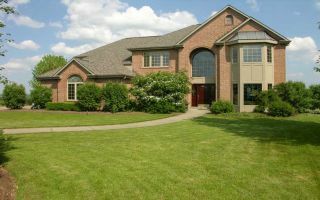 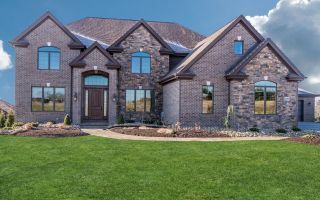 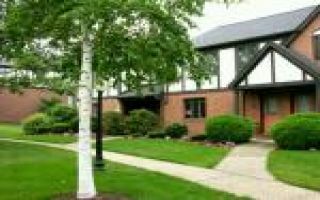 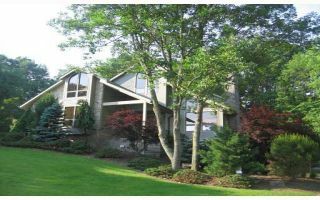 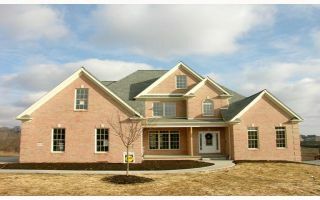 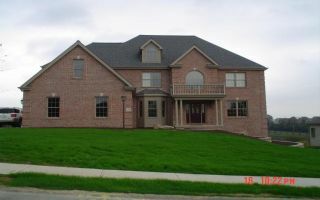 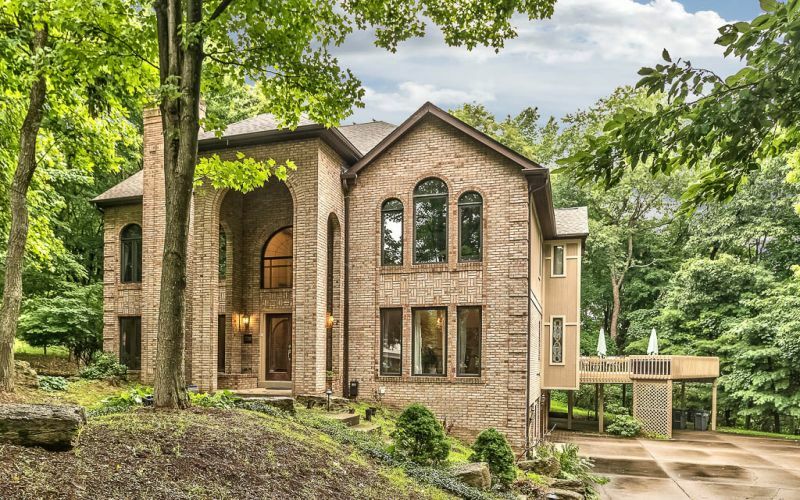 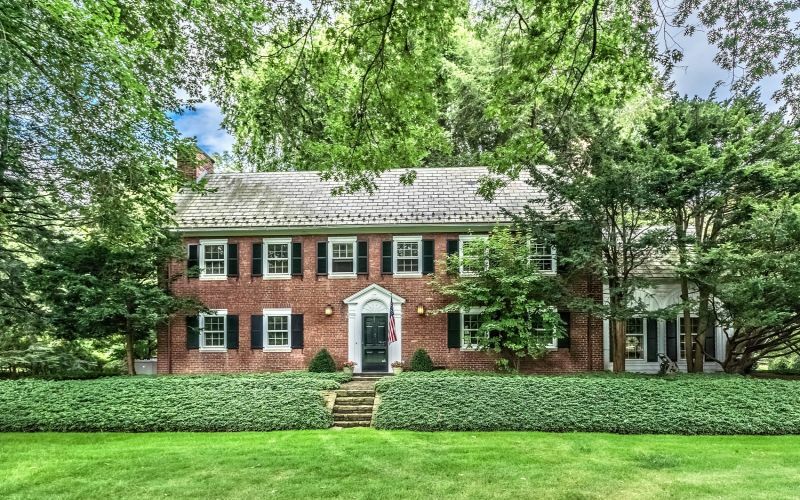 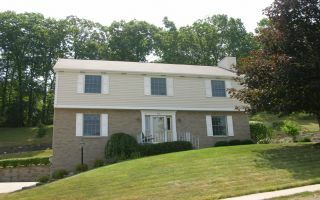 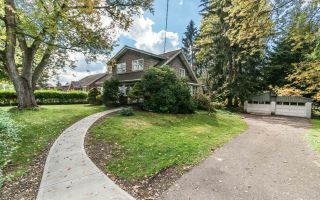 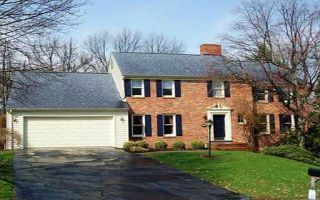 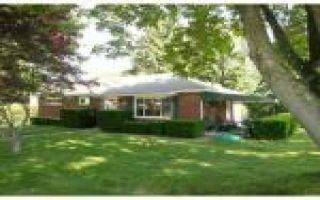 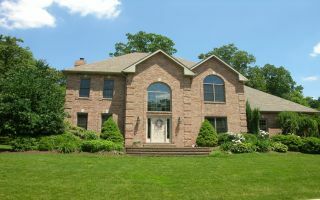 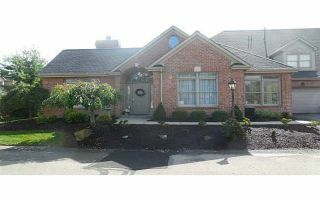 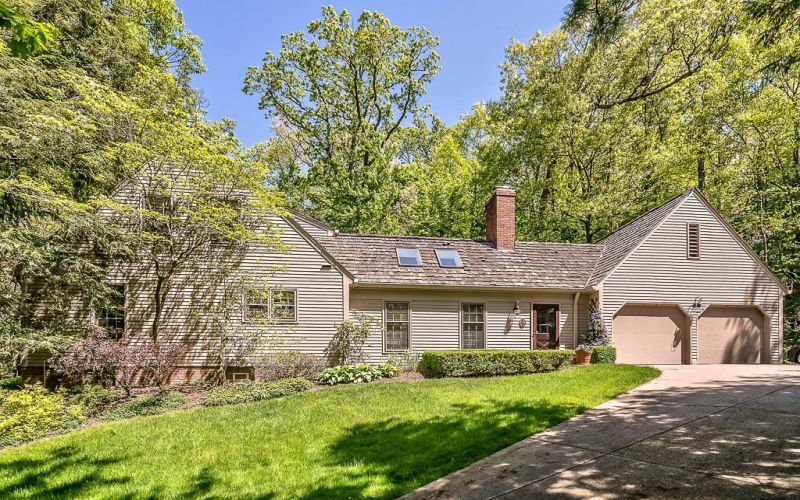 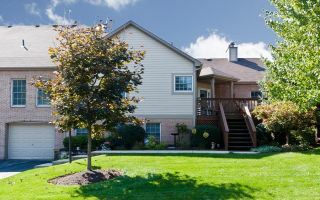 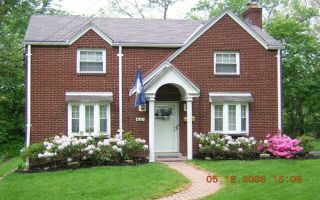 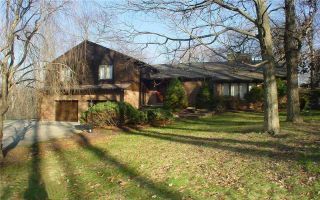 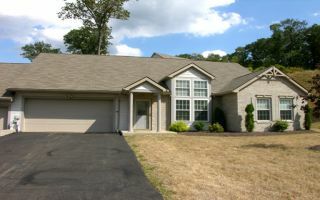 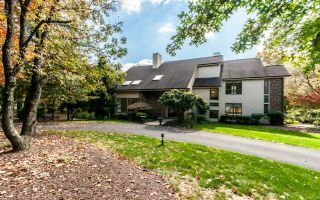 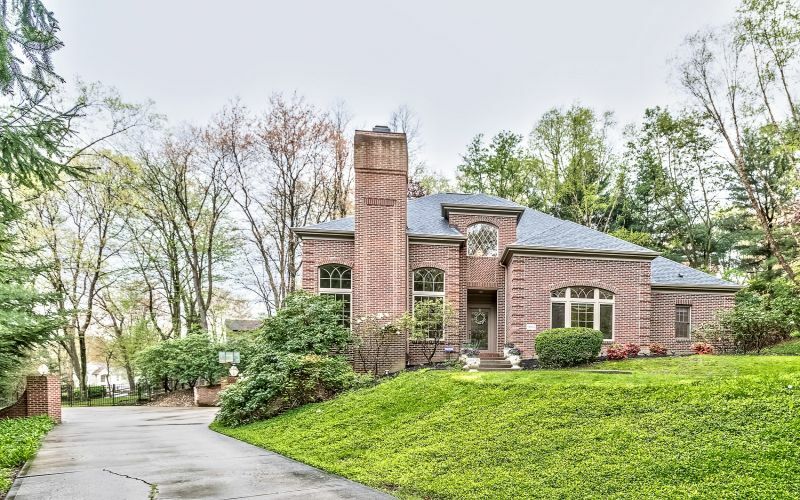 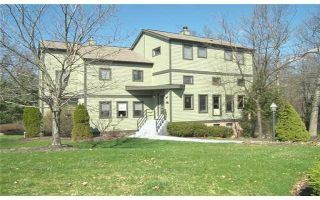 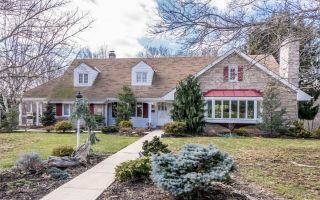 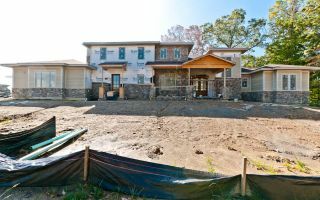 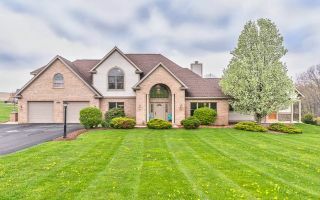 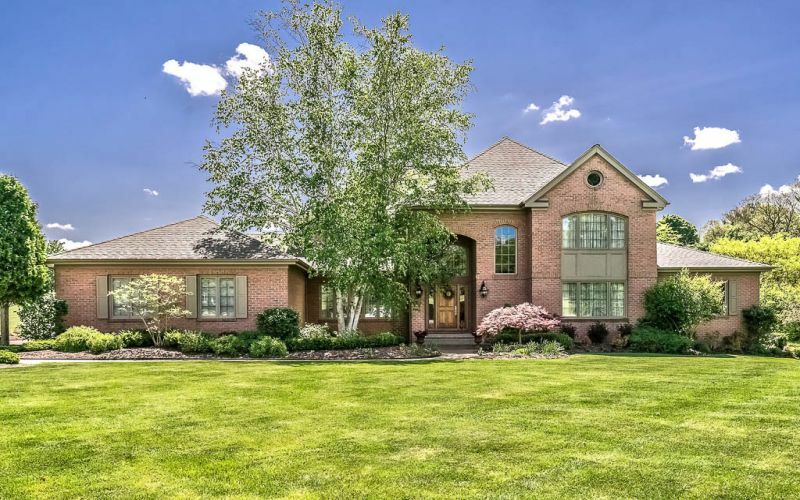 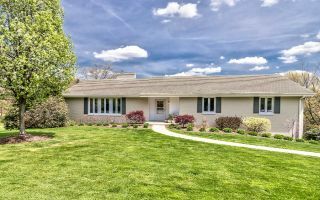 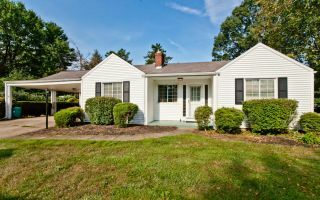 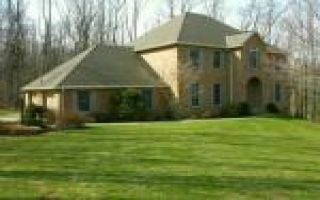 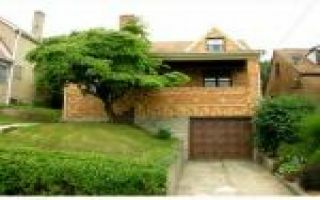 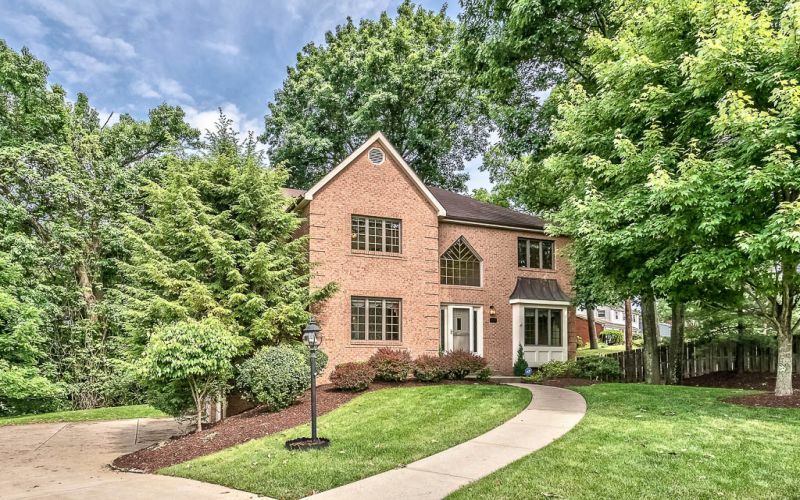 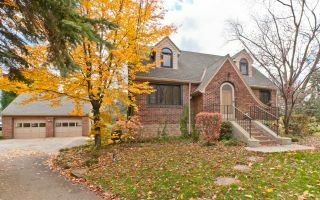 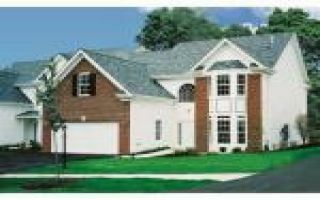 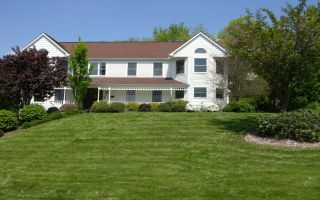 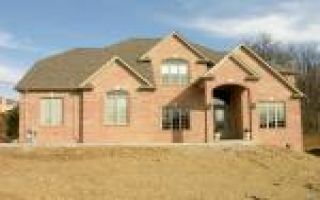 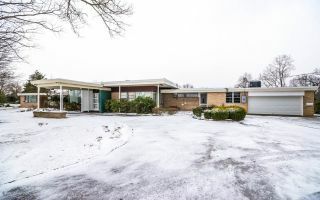 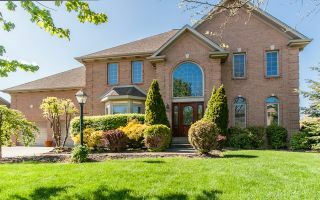 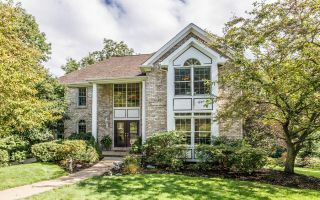 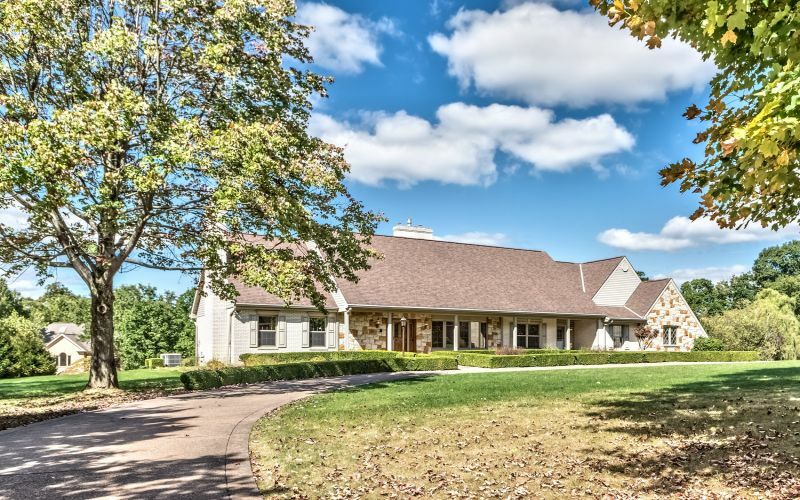 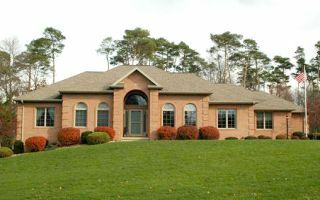 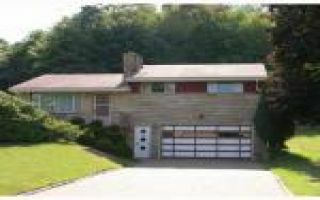 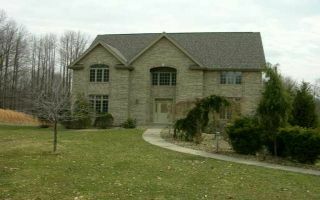 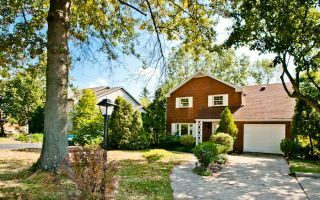 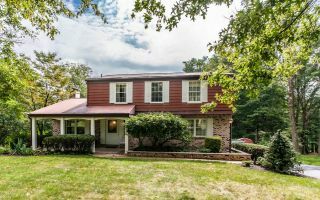 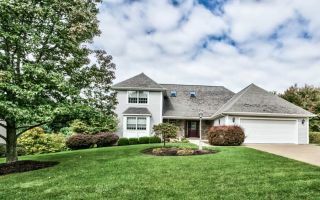 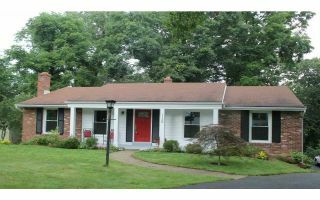 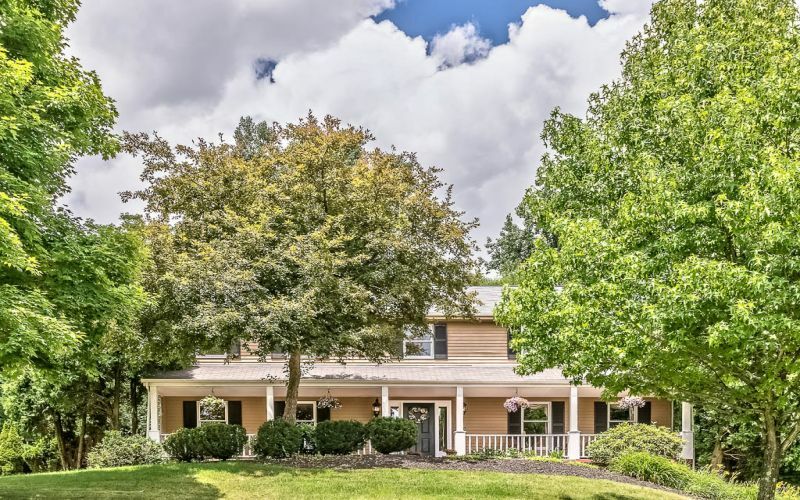 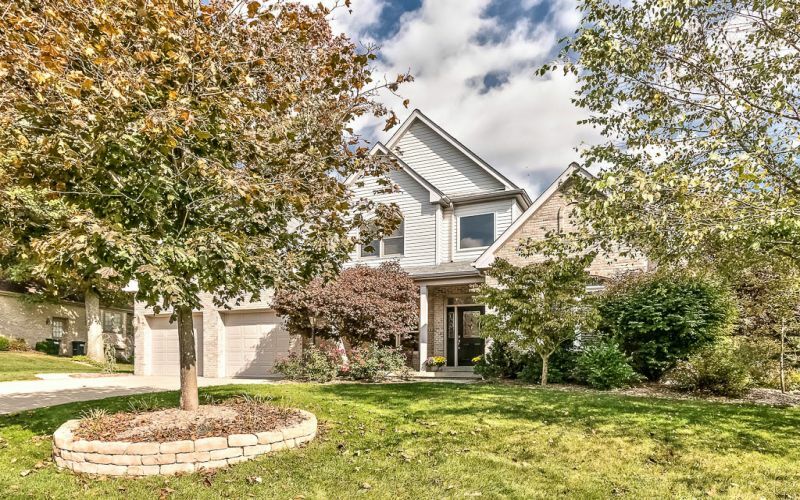 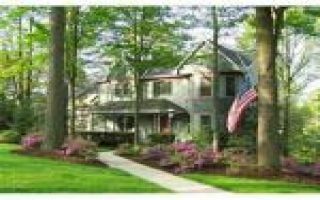 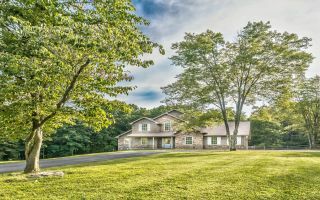 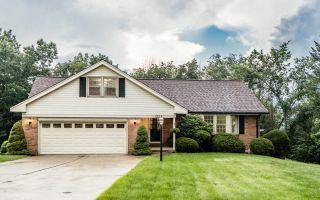 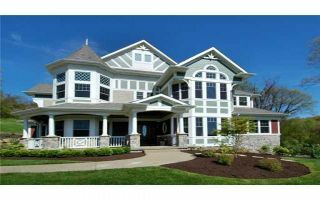 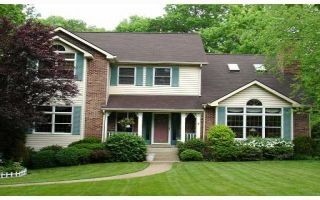 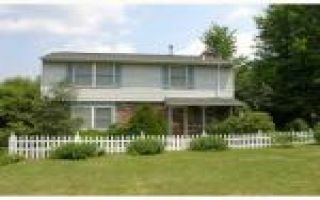 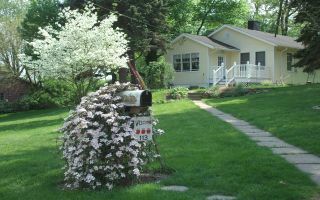 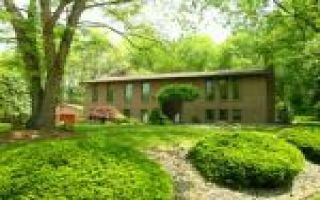 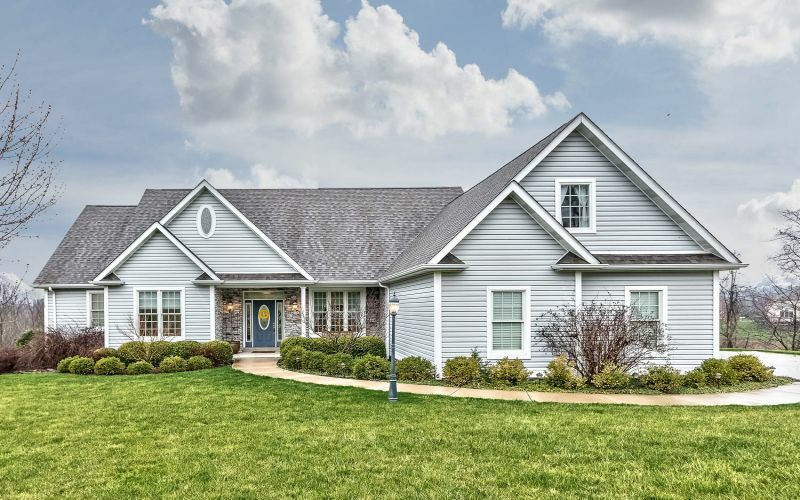 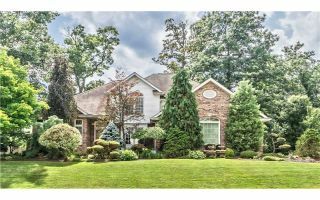 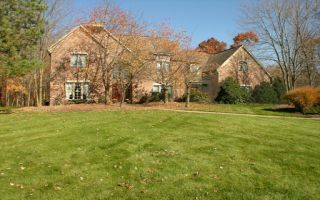 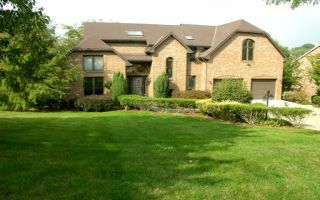 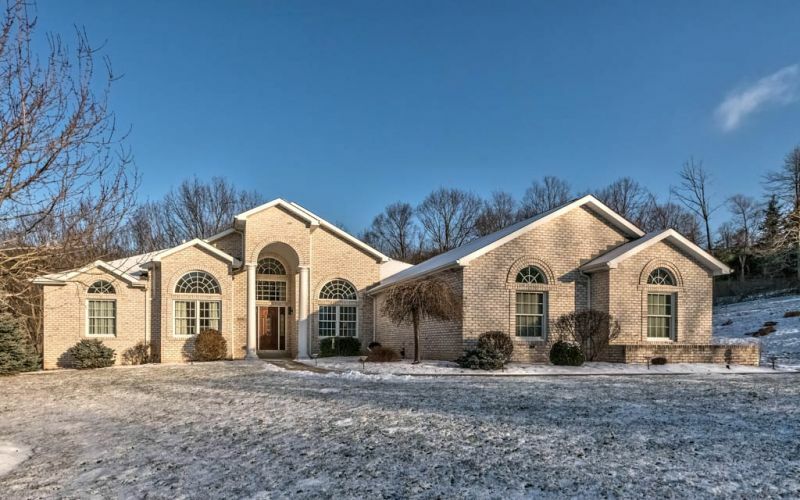 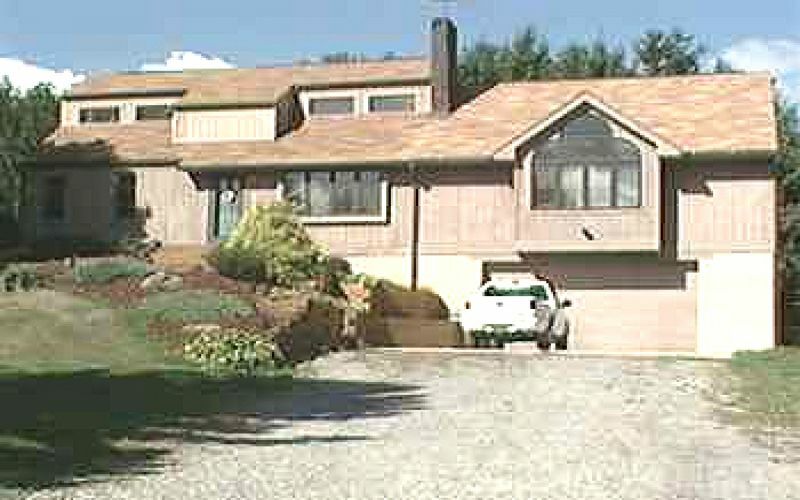 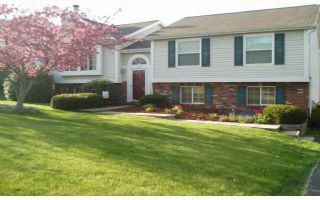 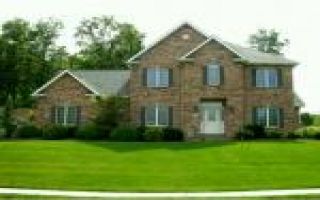 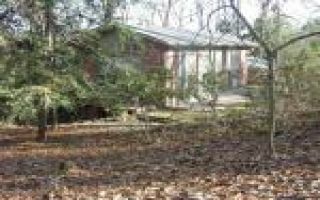 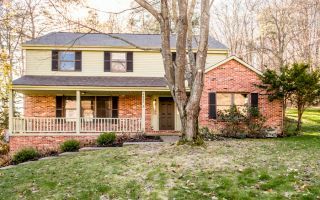 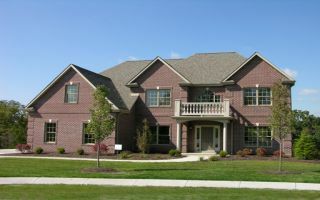 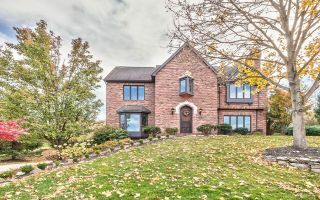 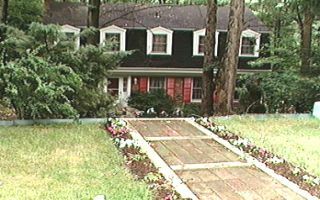 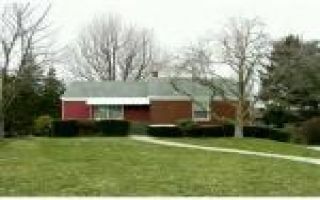 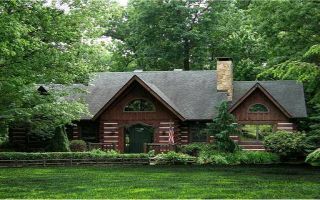 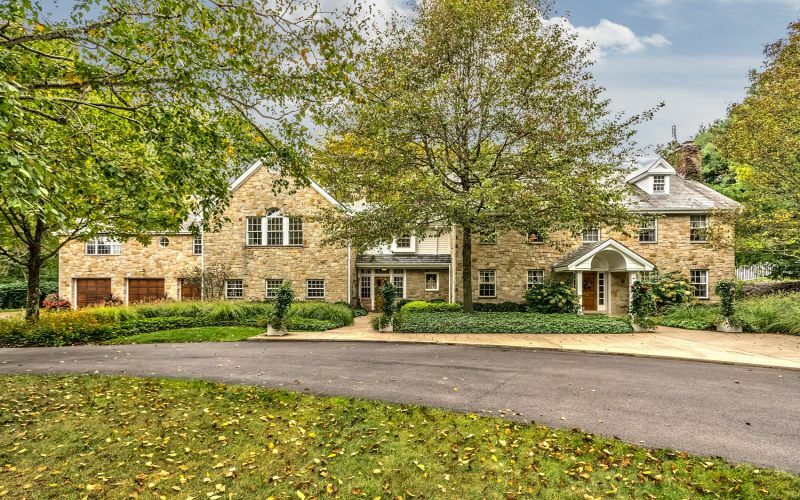 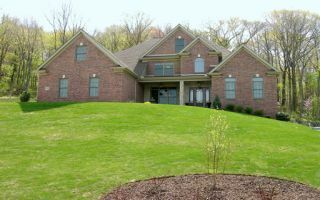 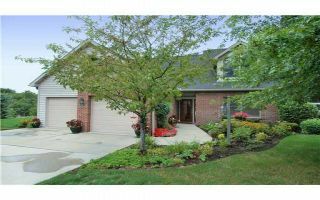 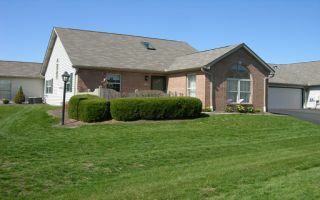 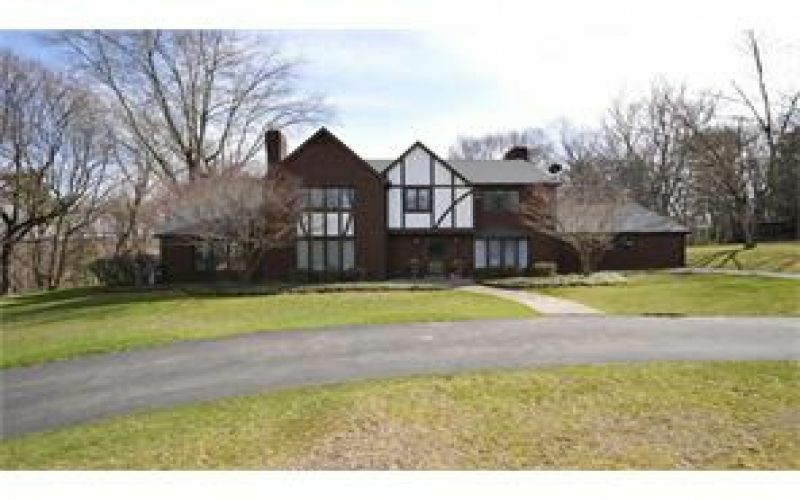 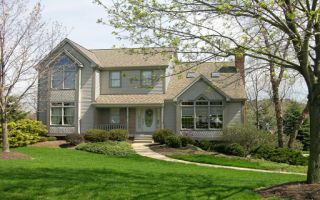 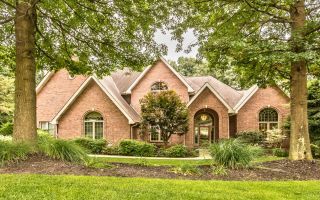 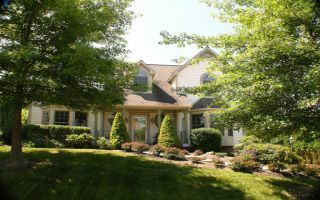 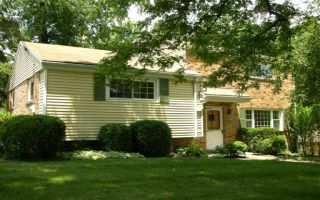 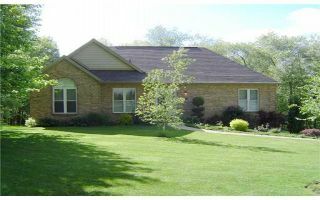 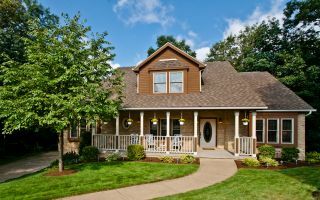 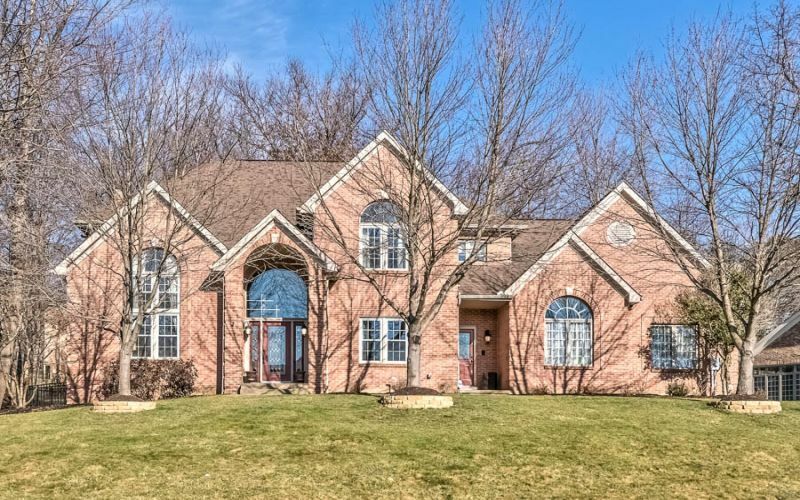 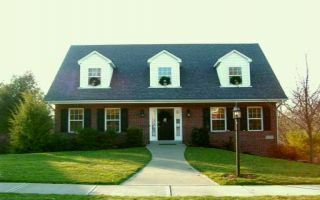 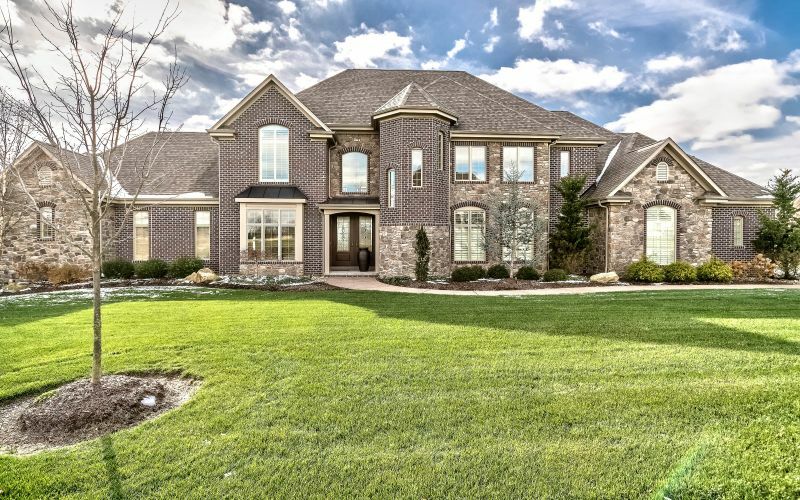 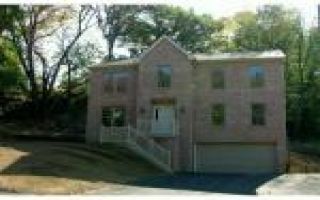 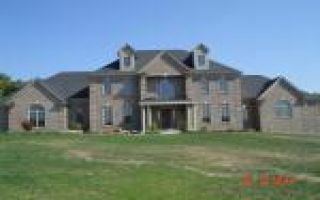 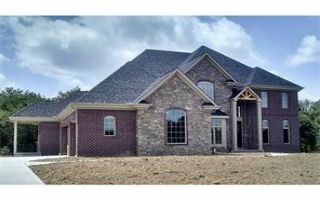 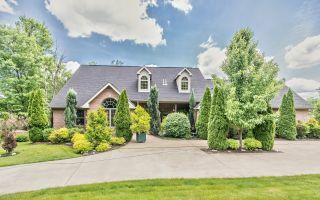 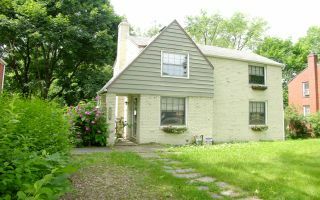 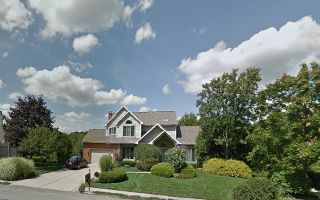 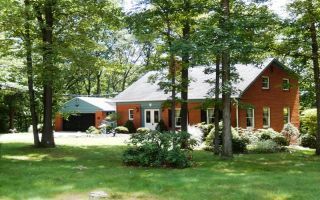 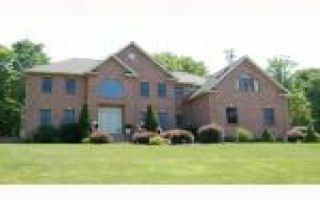 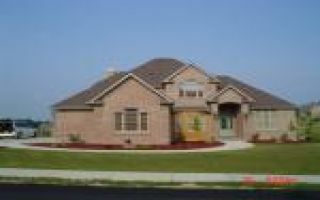 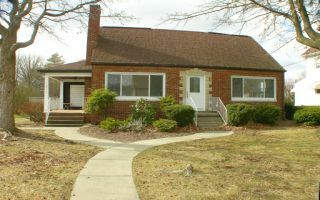 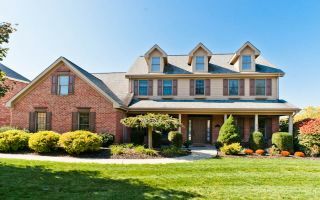 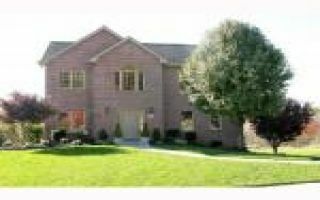 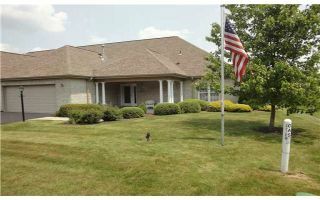 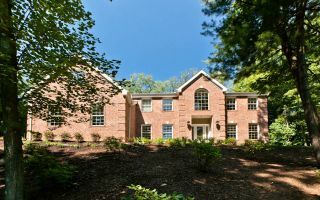 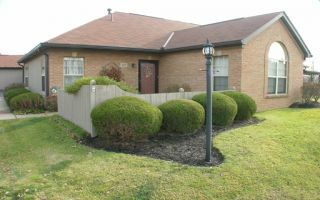 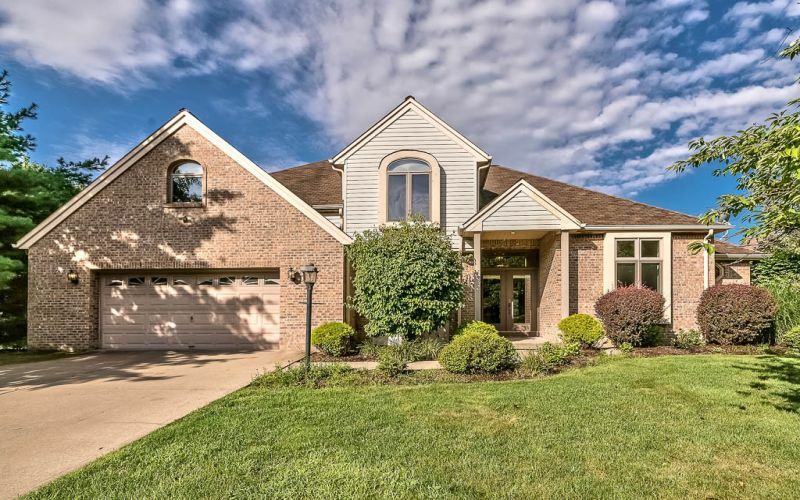 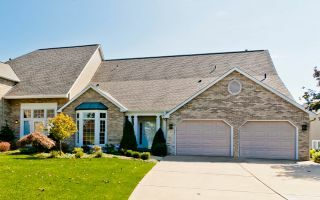 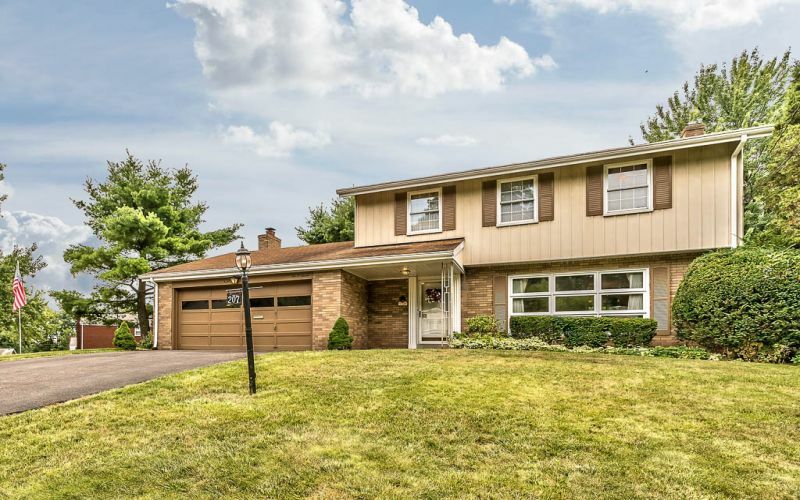 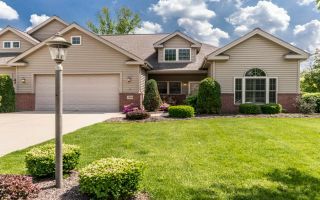 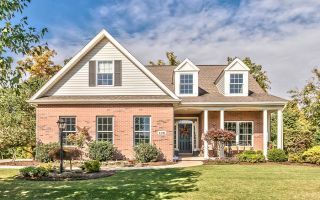 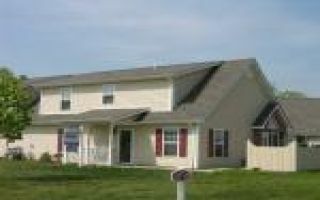 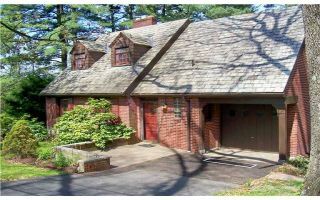 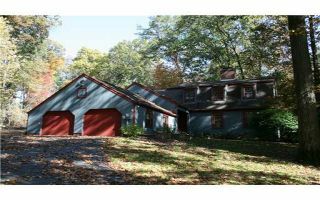 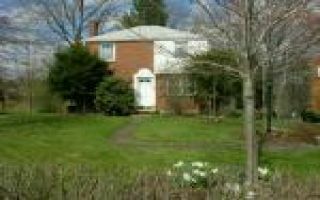 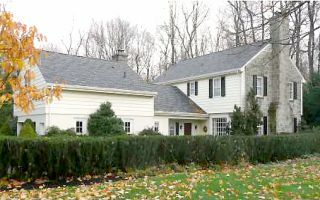 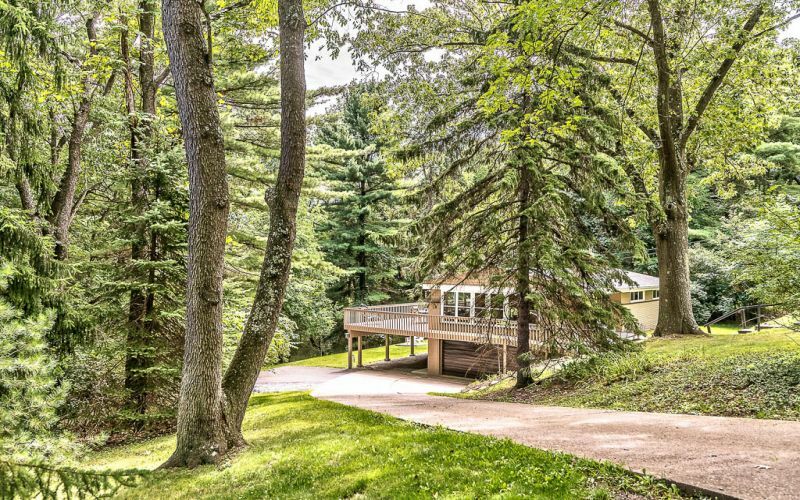 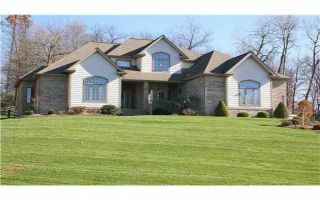 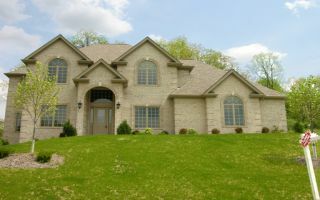 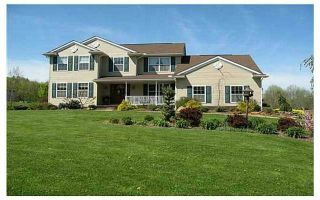 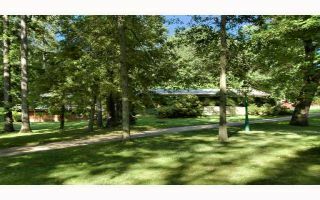 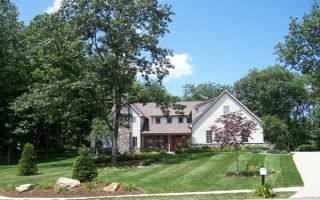 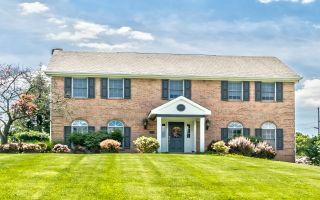 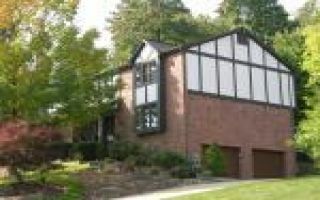 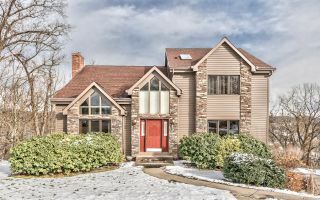 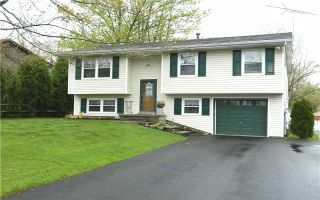 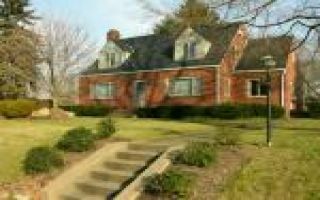 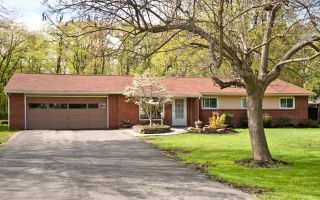 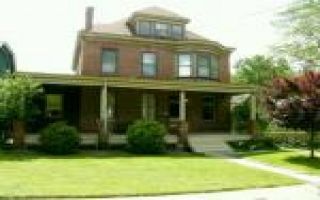 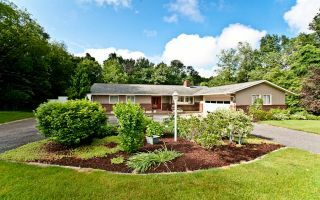 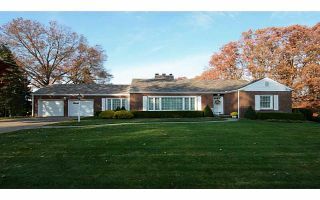 Treesdale Golf Course Home - Oak Park, Pine Twp. 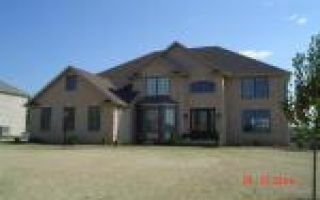 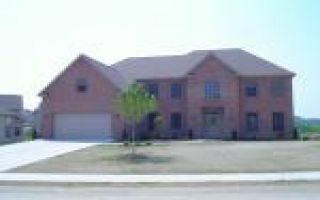 537 MacLeod Drive, Lake MacLeod, Pine Twp. 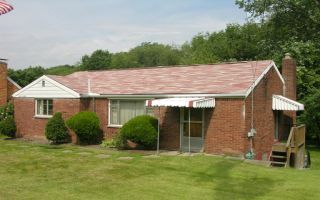 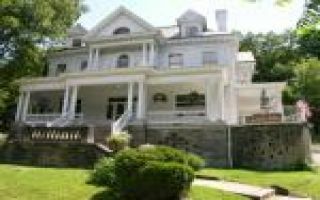 Pine Ridge Manor, Pine Township, Allegheny Co. 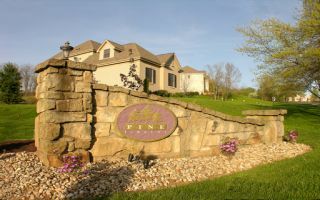 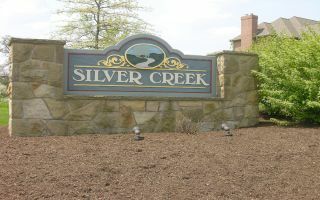 Seven Fields Boro, Butler Co.
Treesdale Golf Community, Pine Twp. 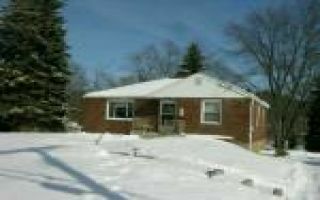 568 MacLeod Drive, Lake MacLeod, Pine Twp.